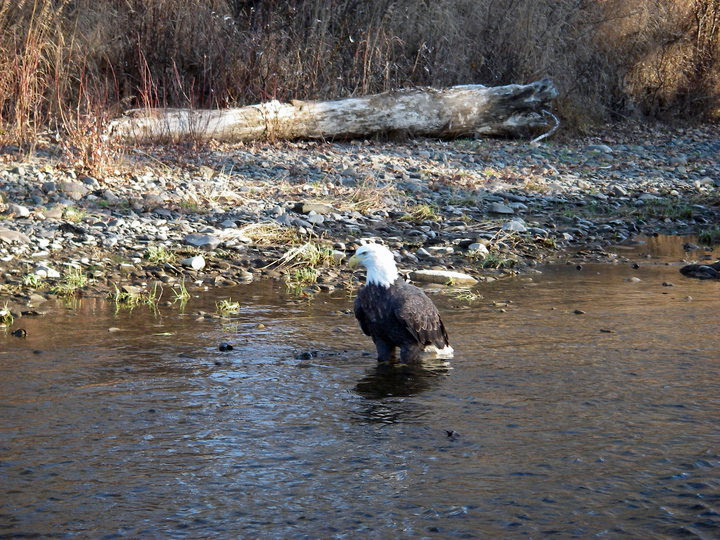 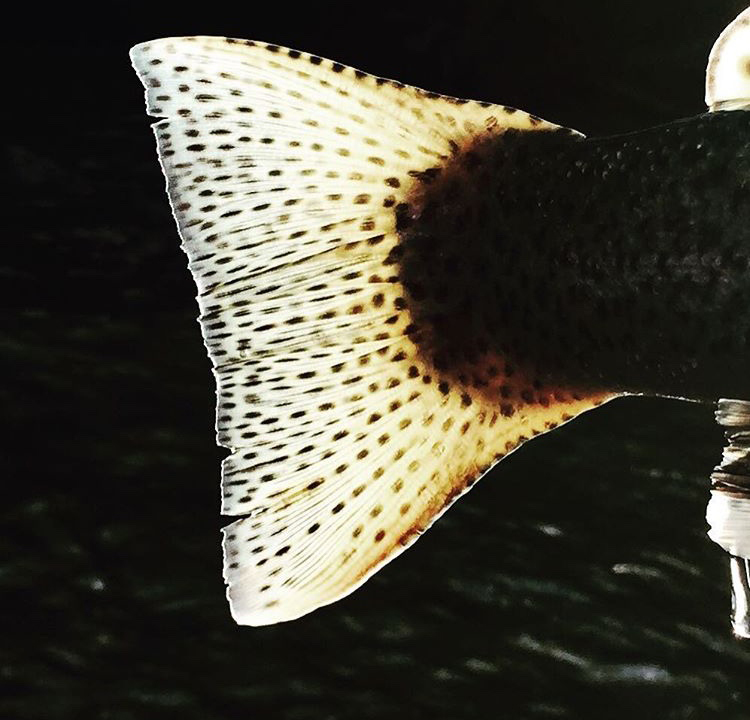 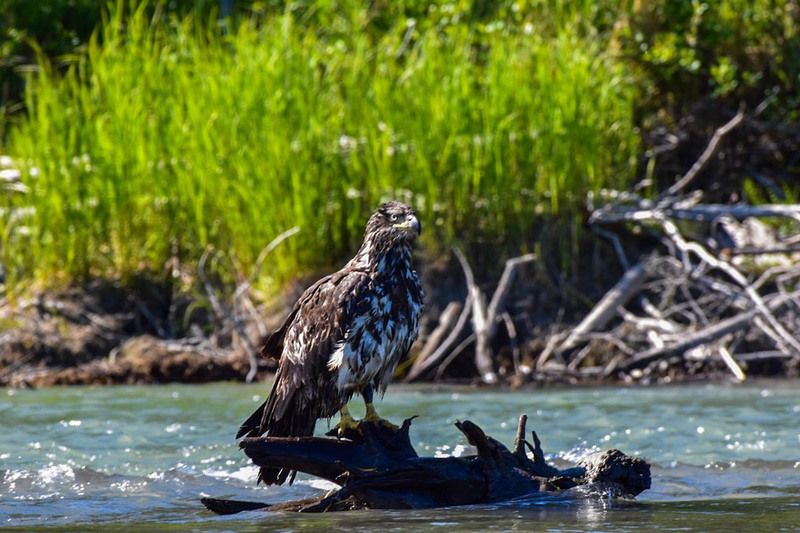 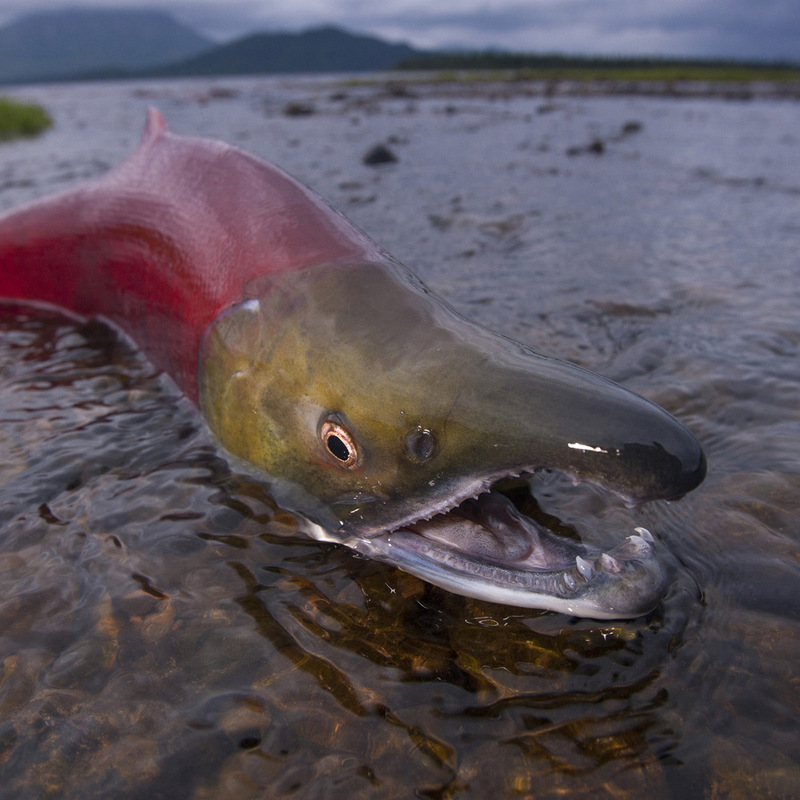 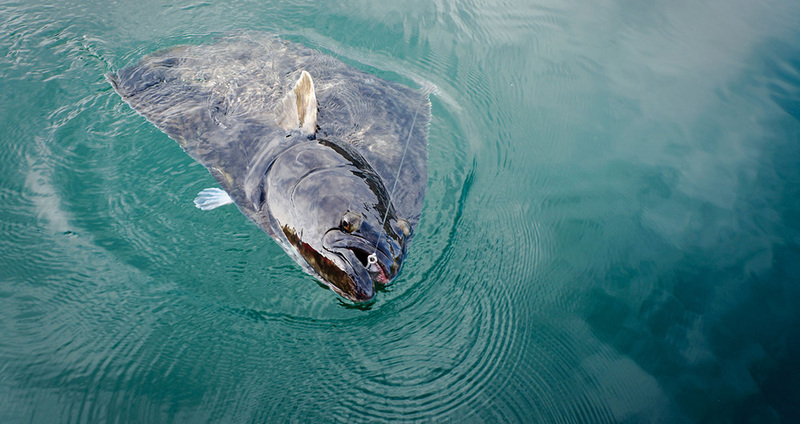 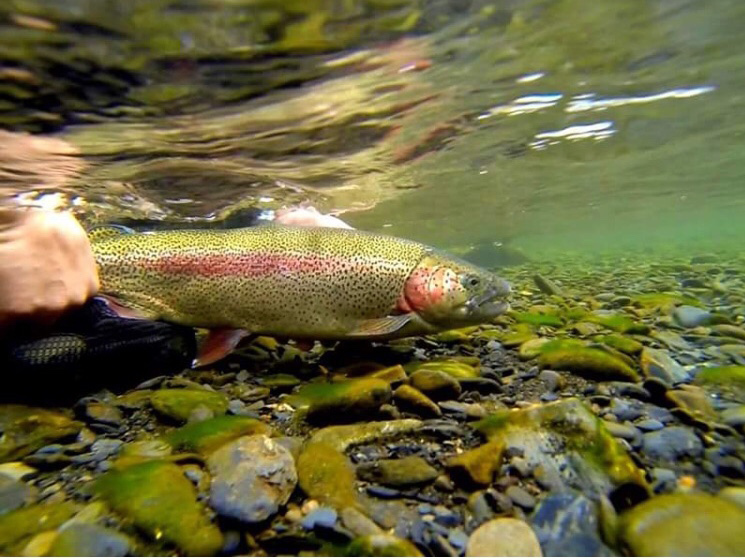 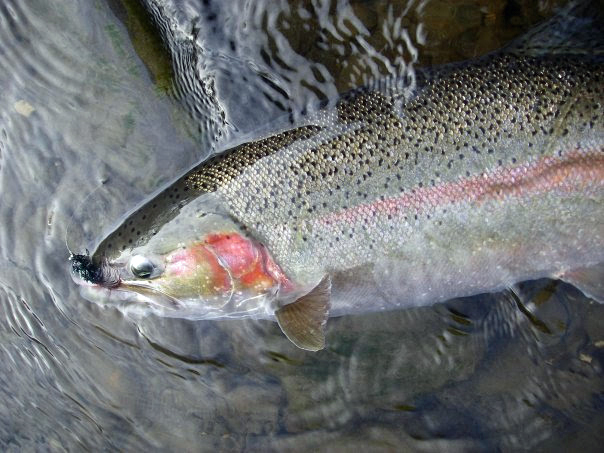 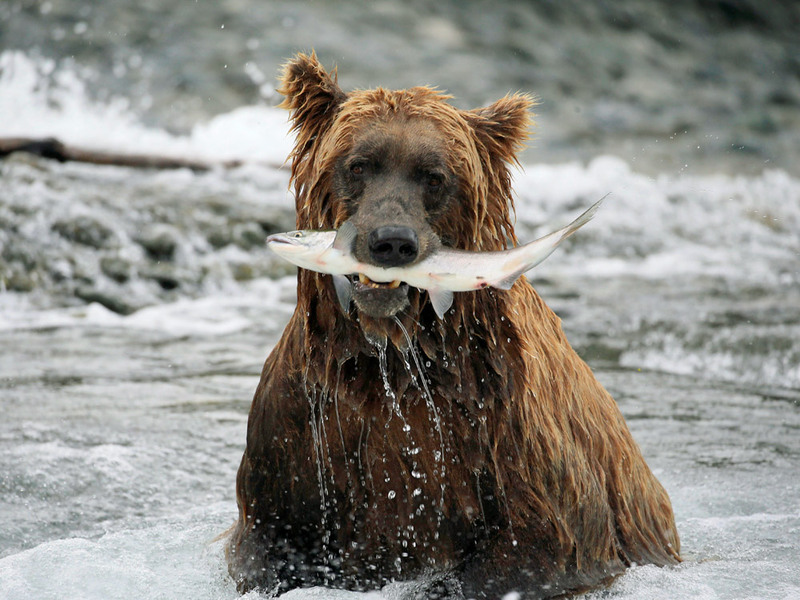 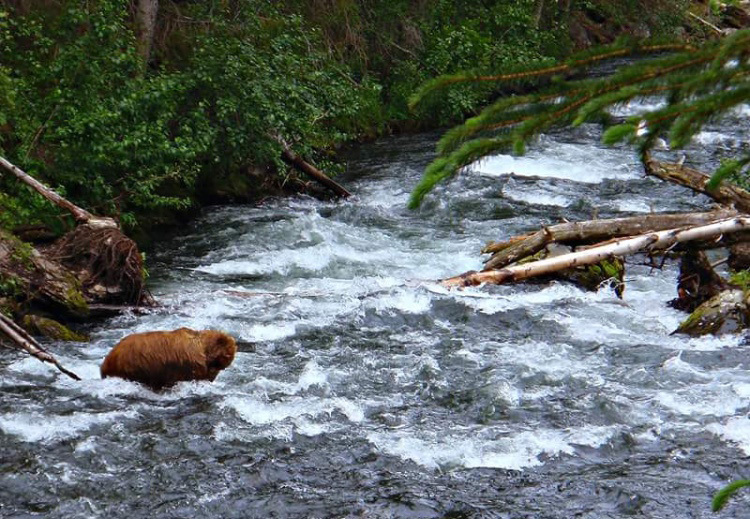 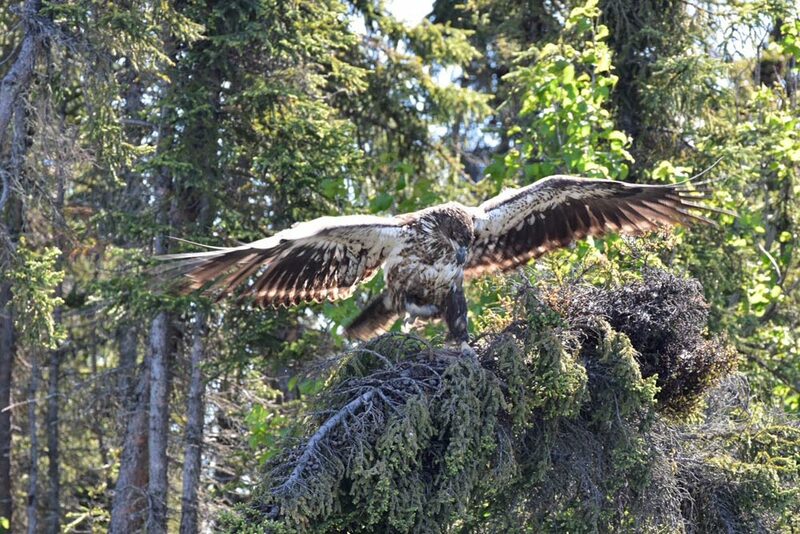 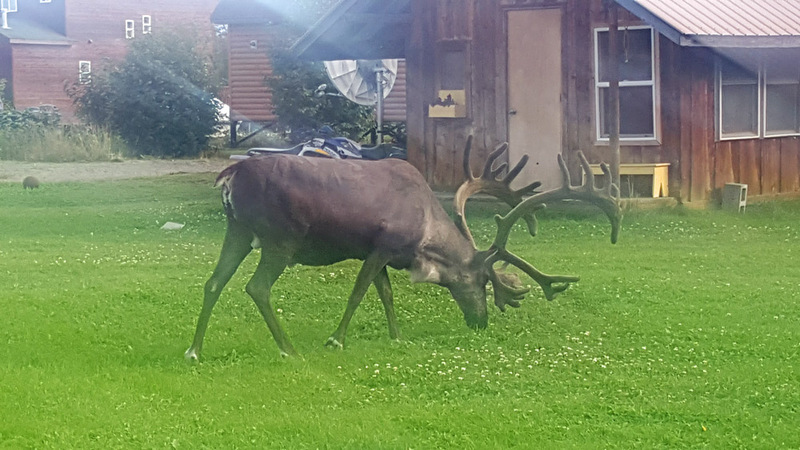 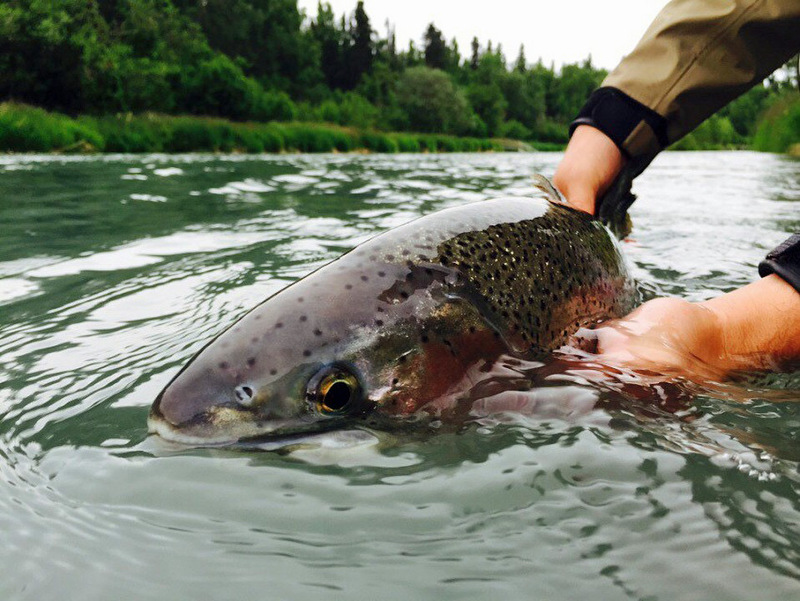 Enjoy these Alaska salmon photos and pictures of Kenai River rainbow trout, halibut, and other species. 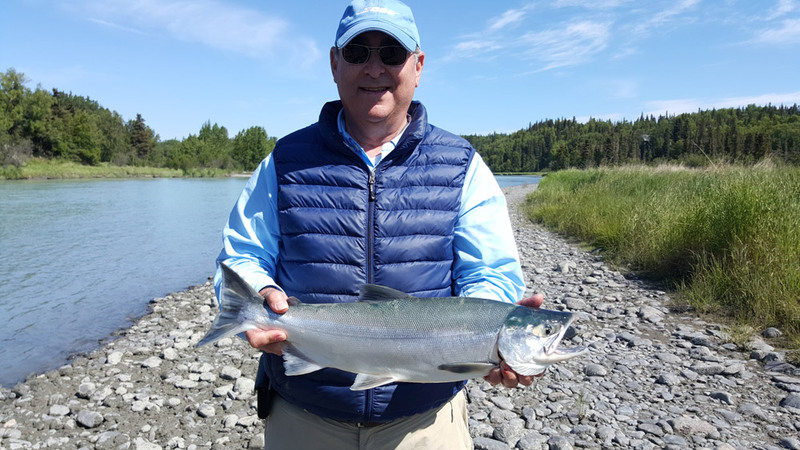 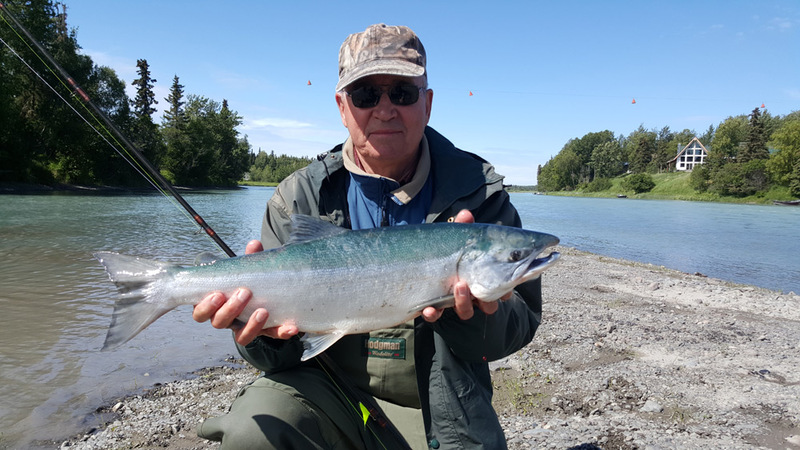 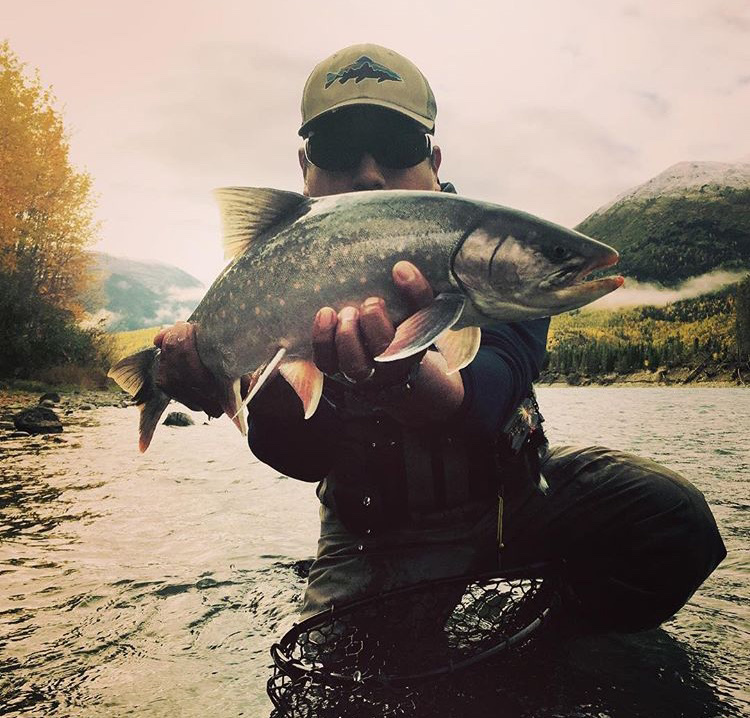 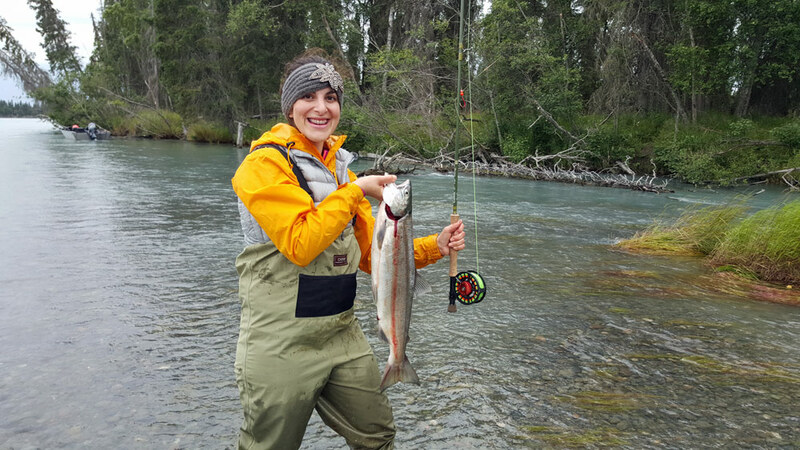 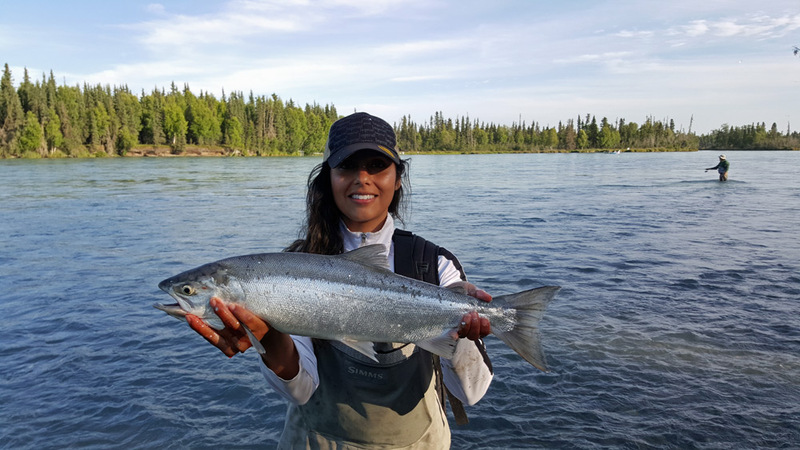 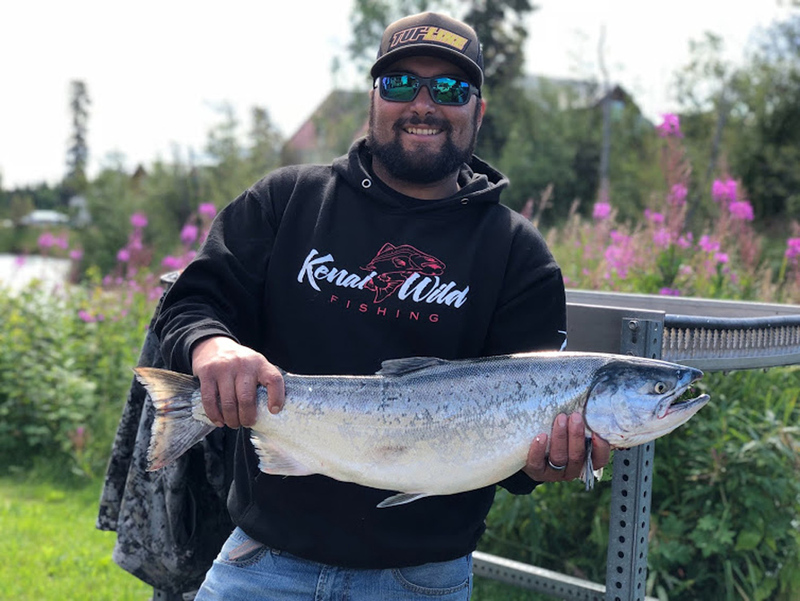 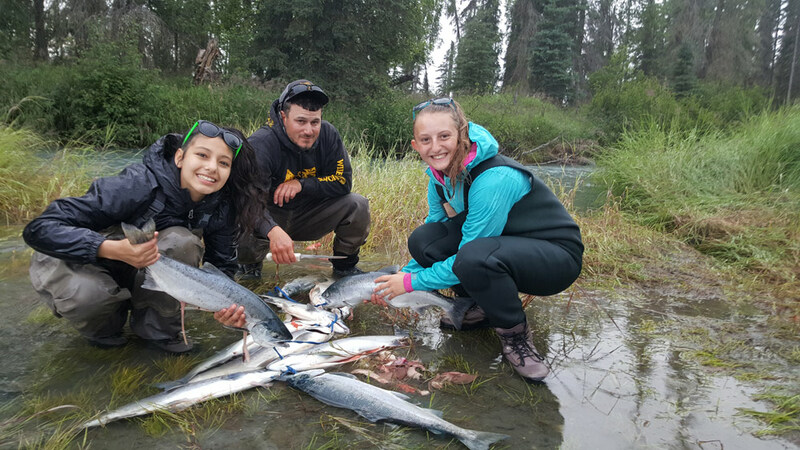 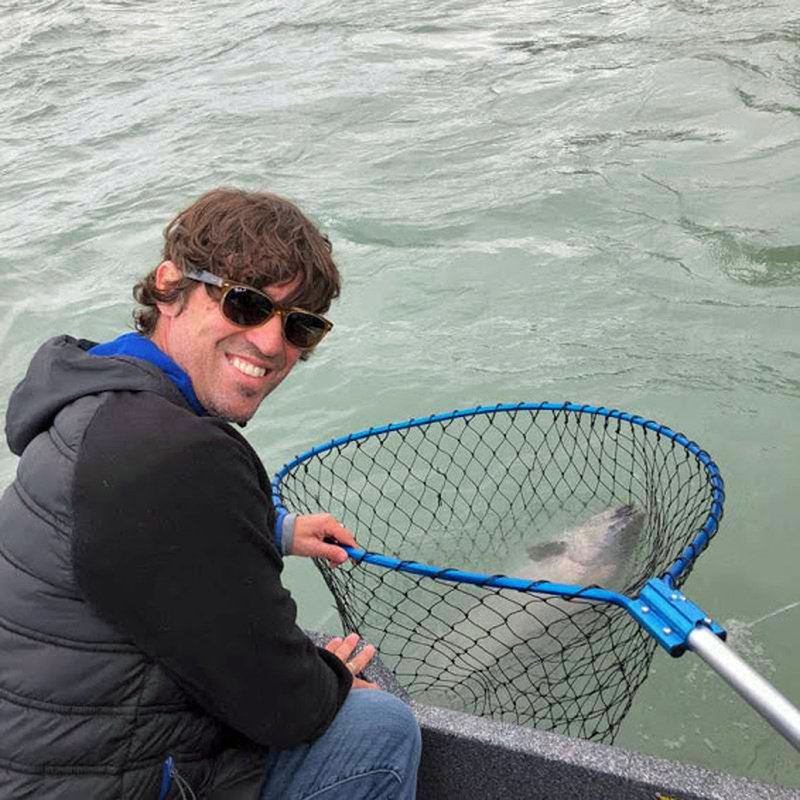 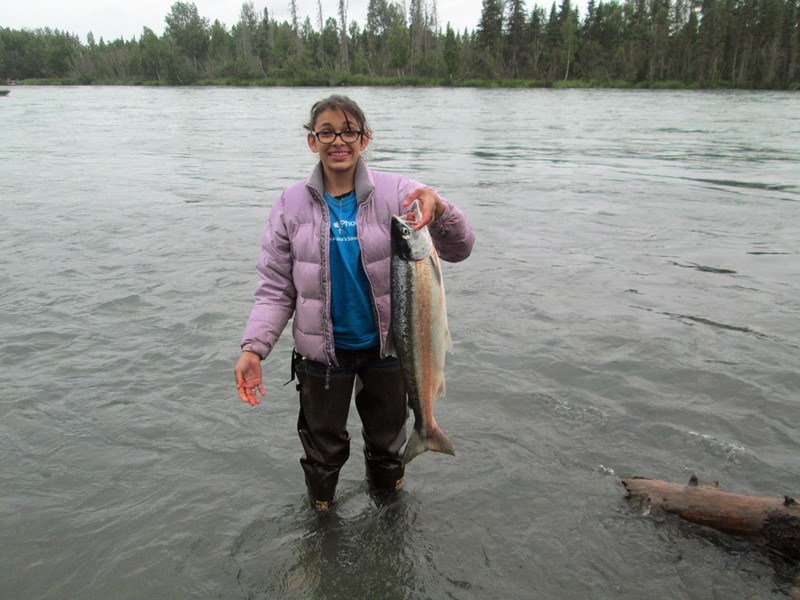 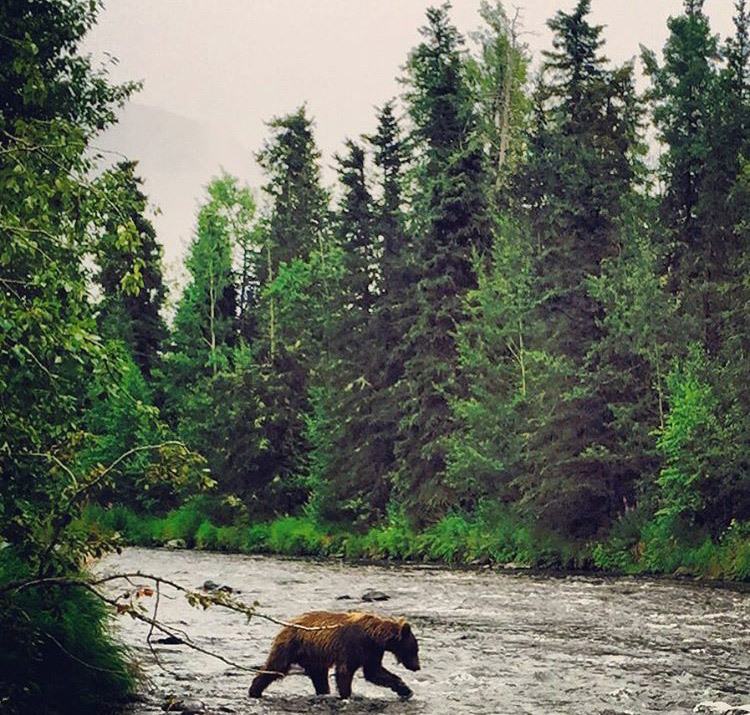 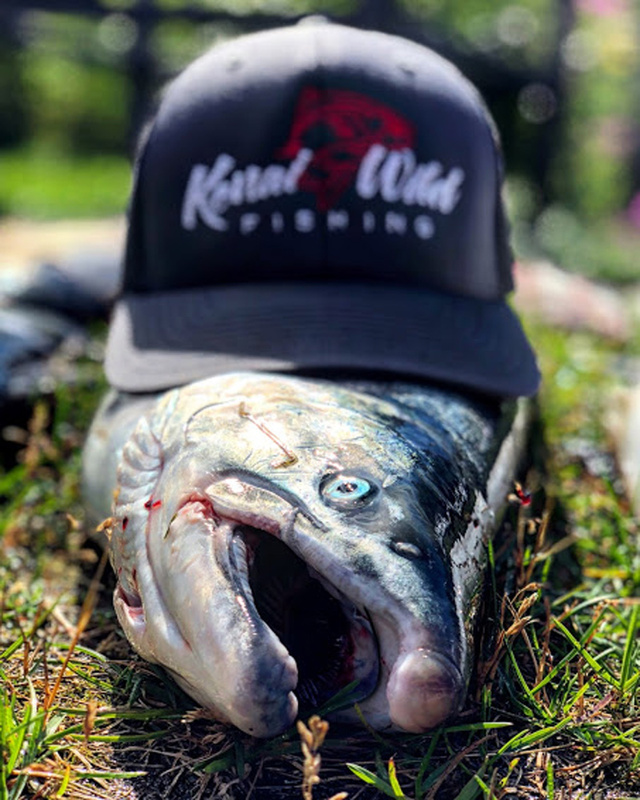 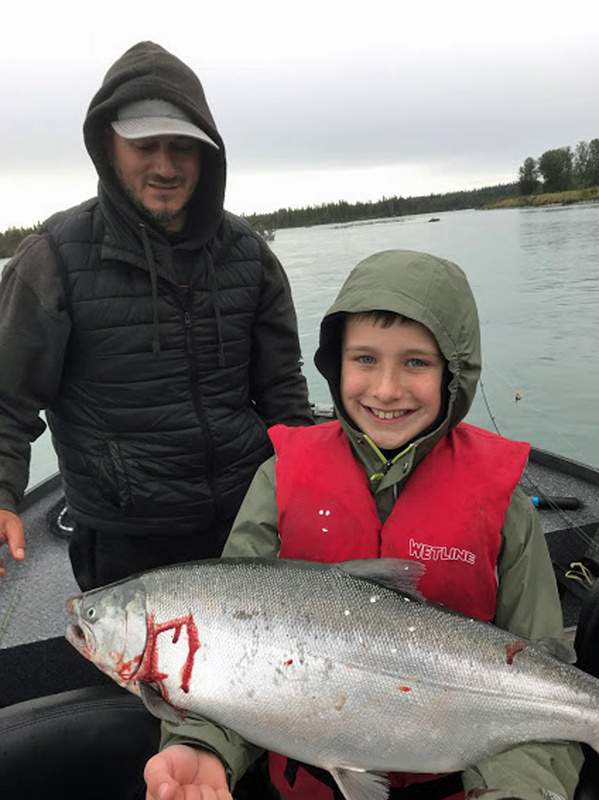 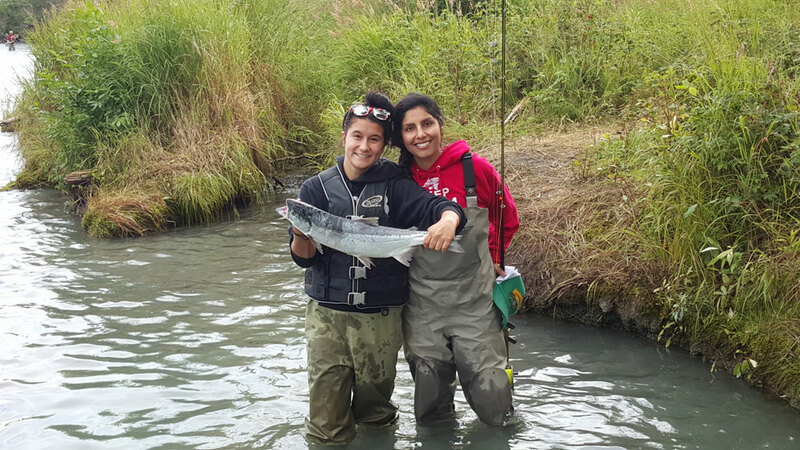 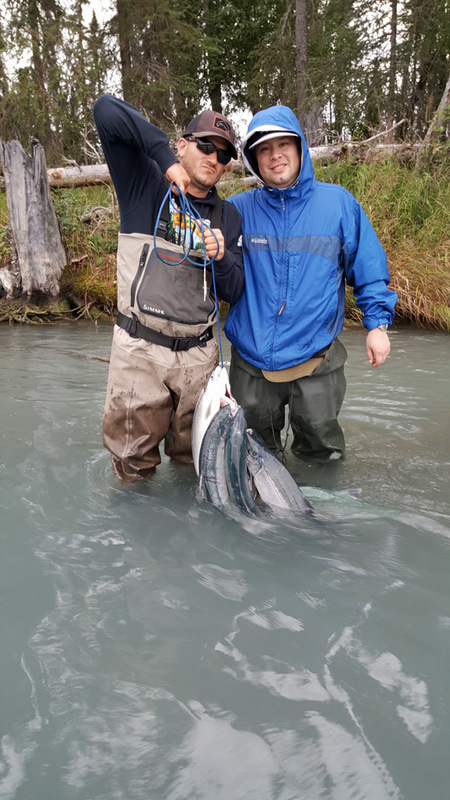 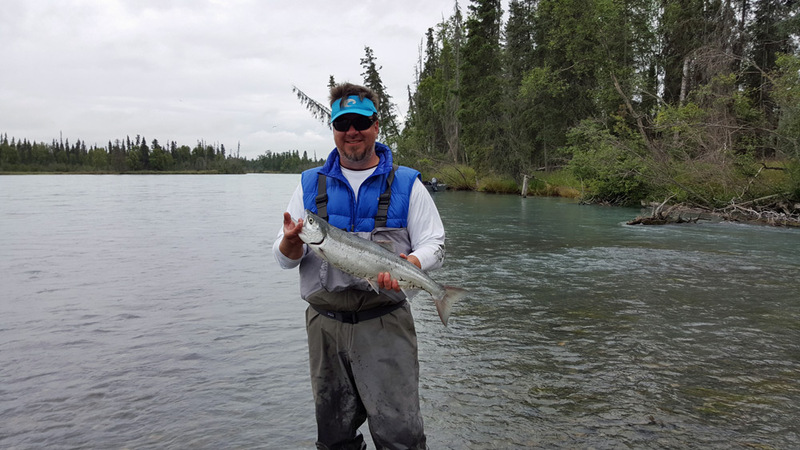 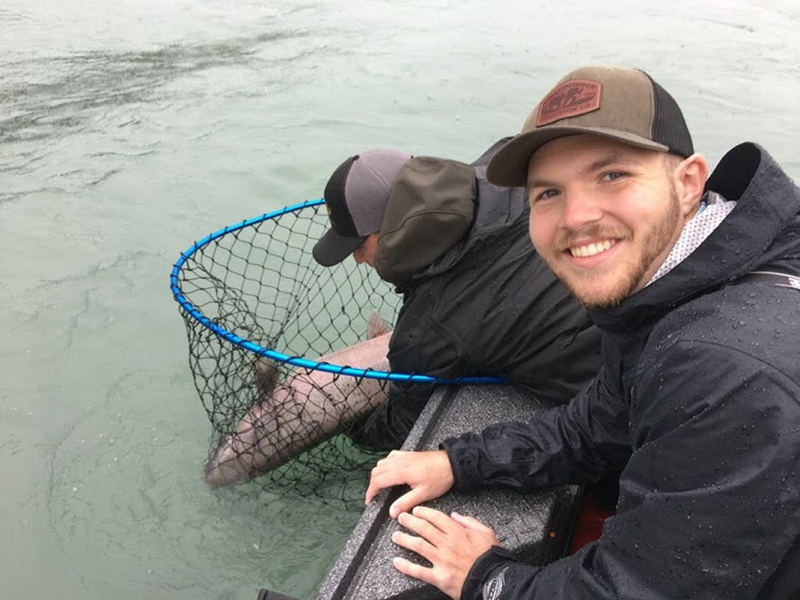 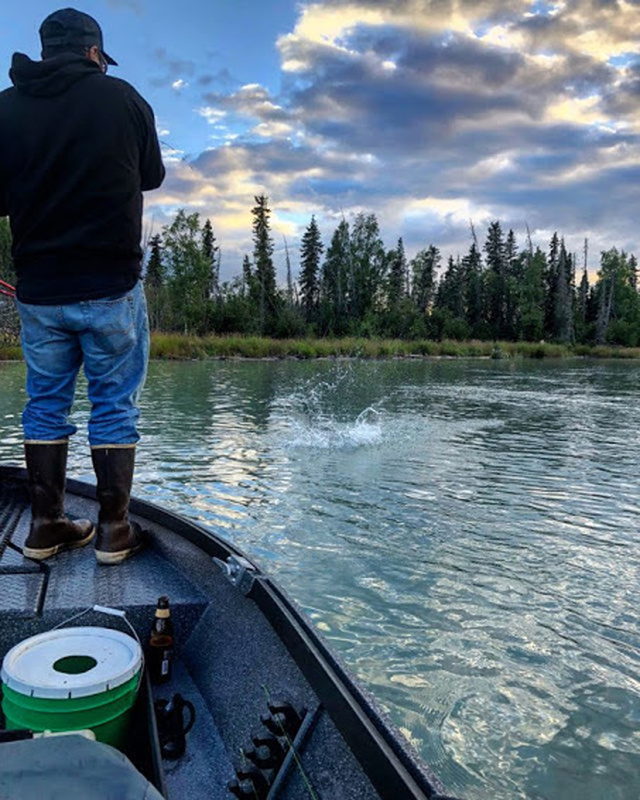 If you have good photos of Alaska salmon or other species you have caught while fishing with Kenai Wild Fishing, please email them to us and we would be happy to add them. 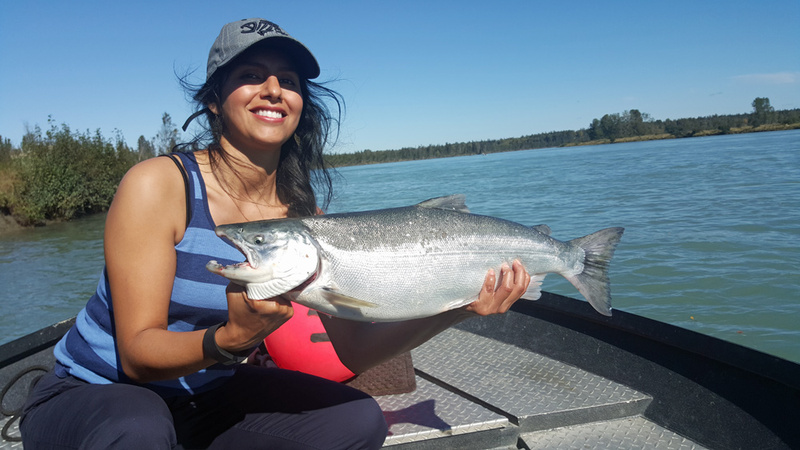 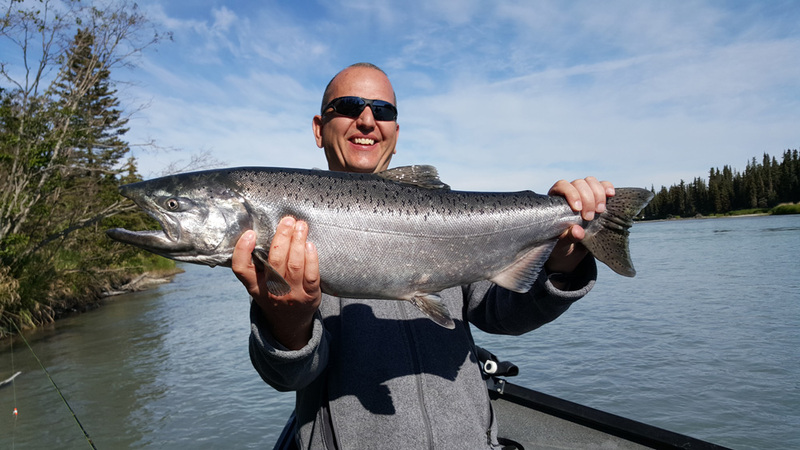 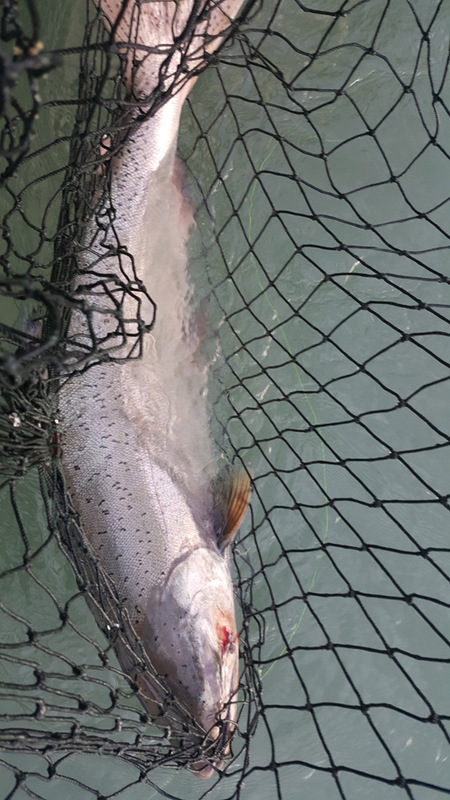 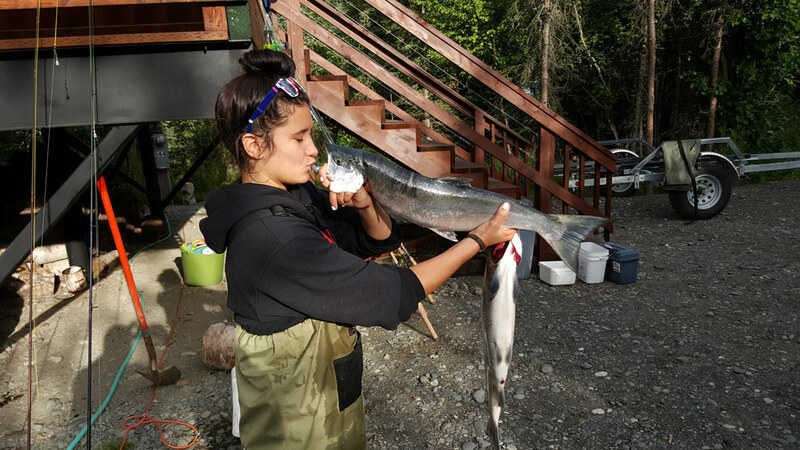 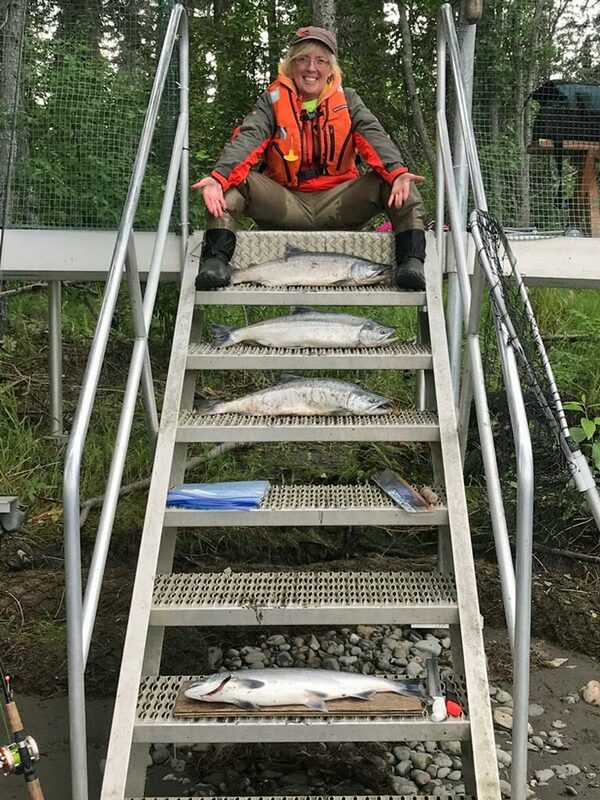 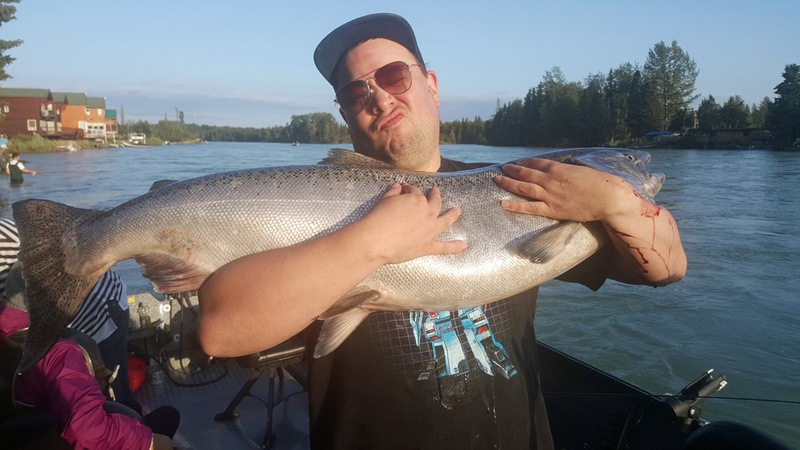 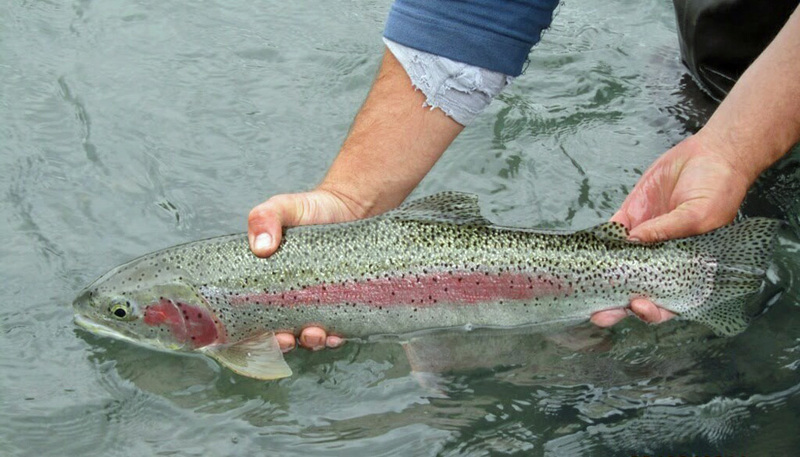 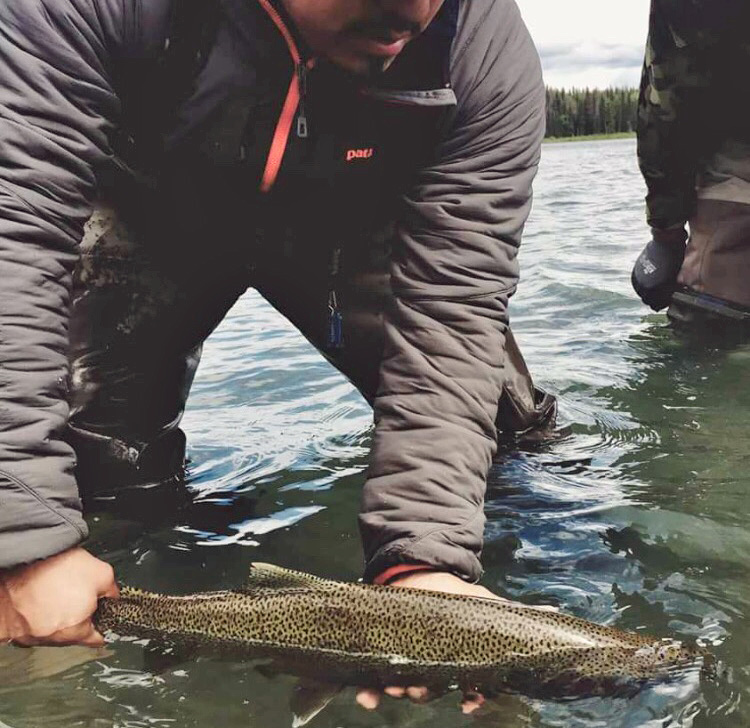 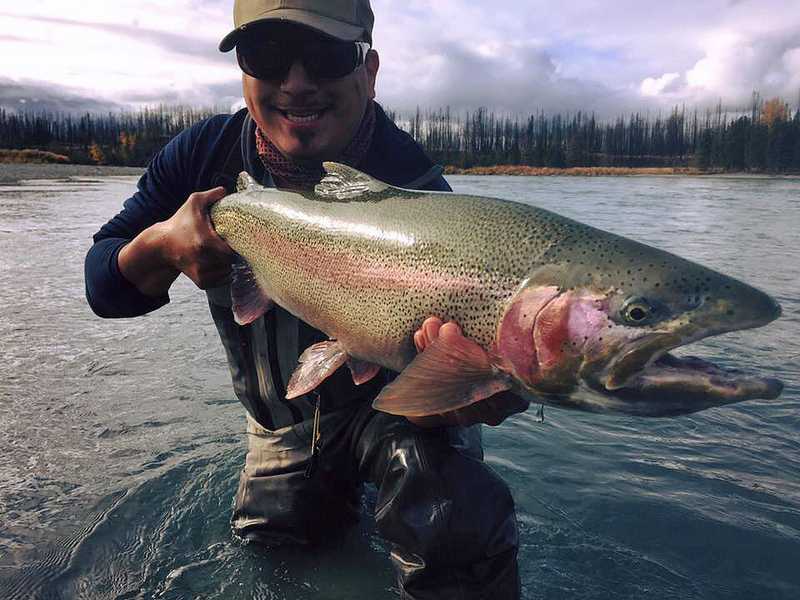 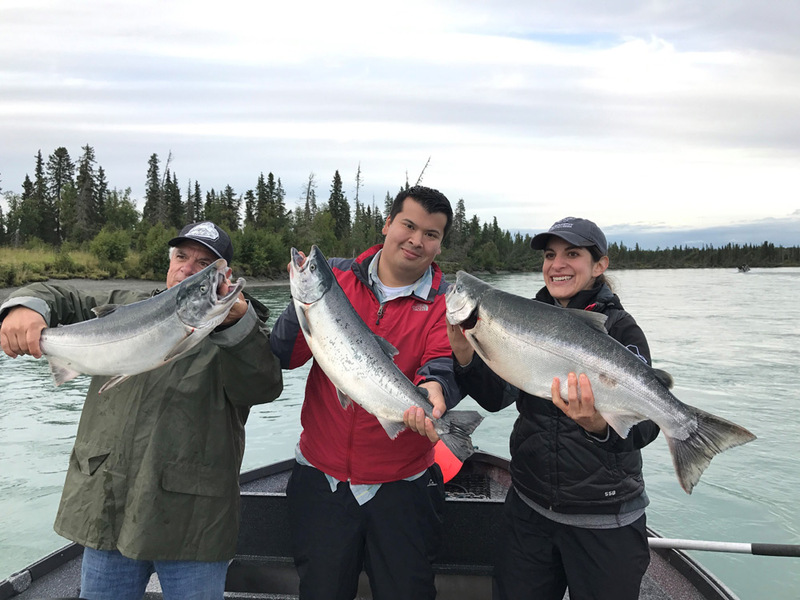 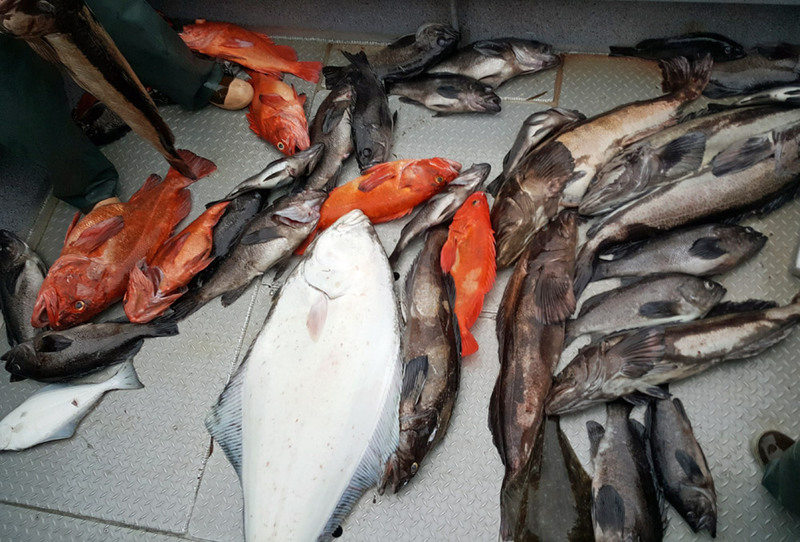 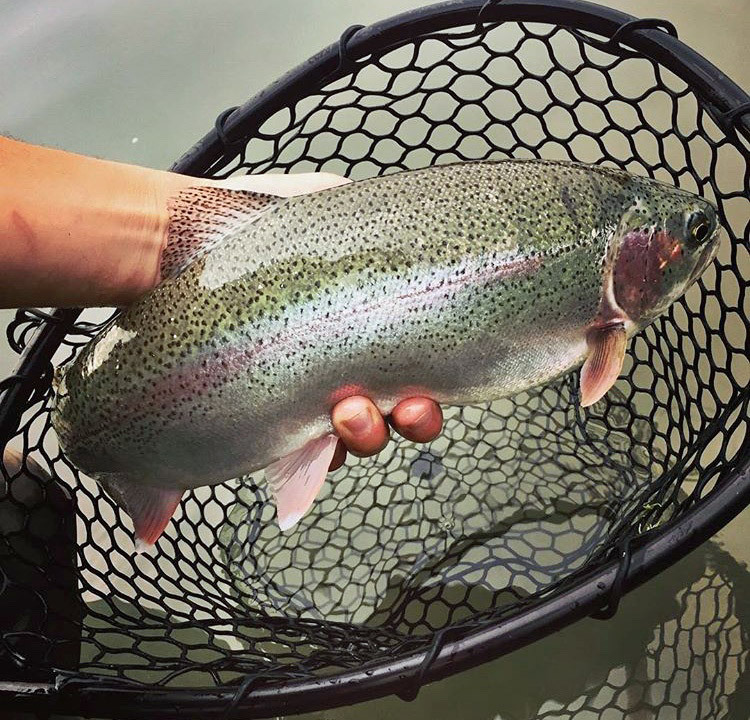 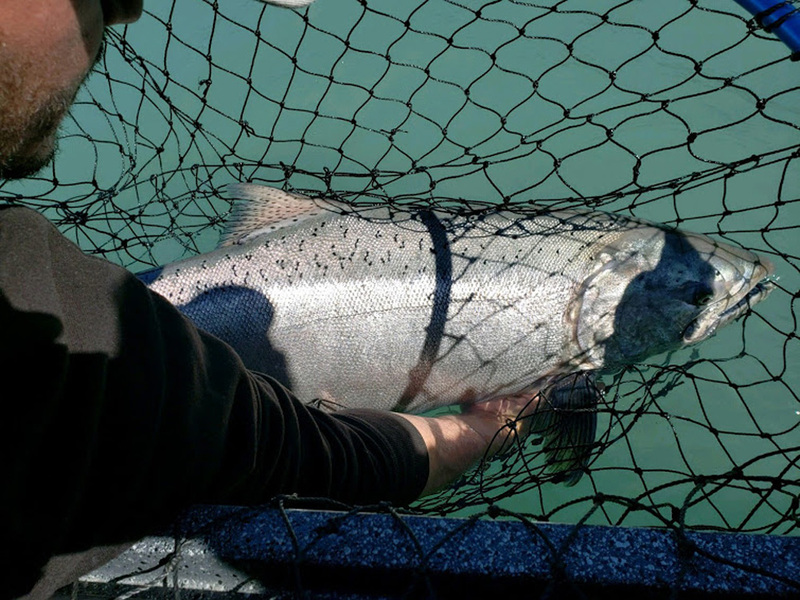 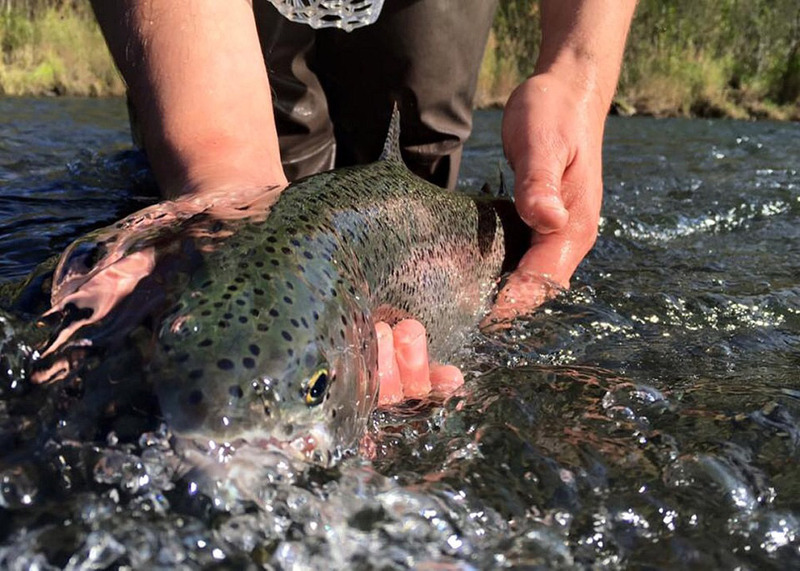 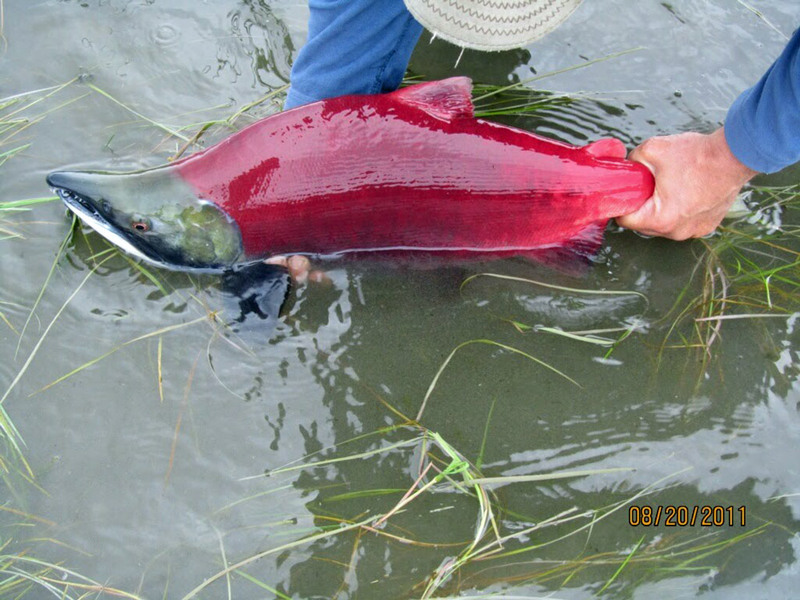 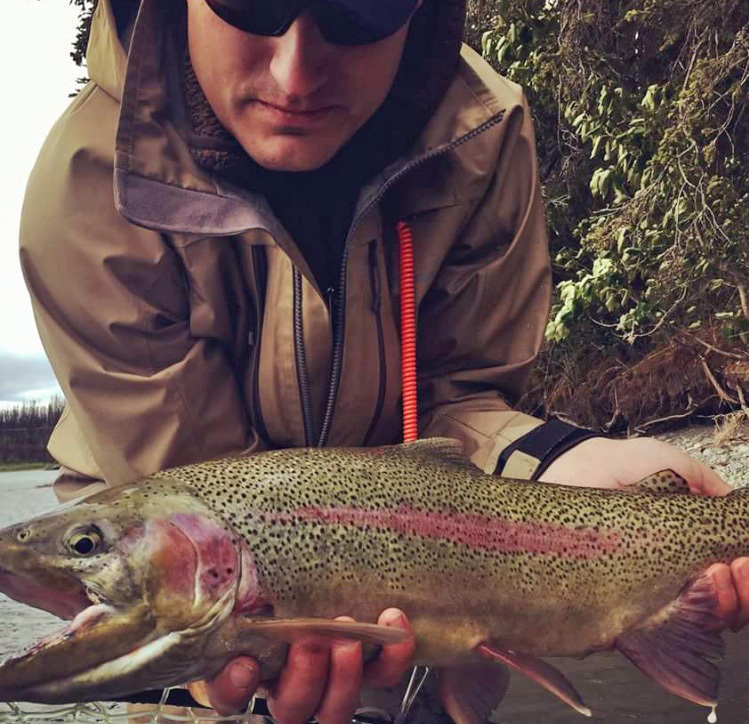 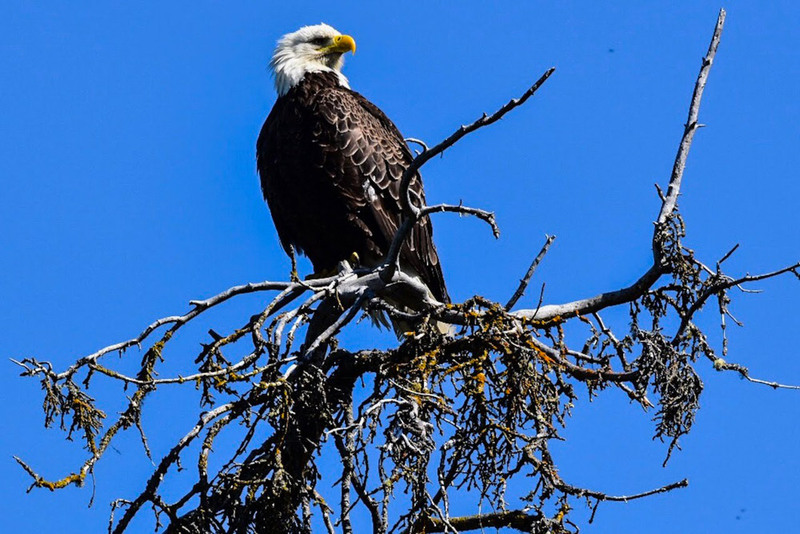 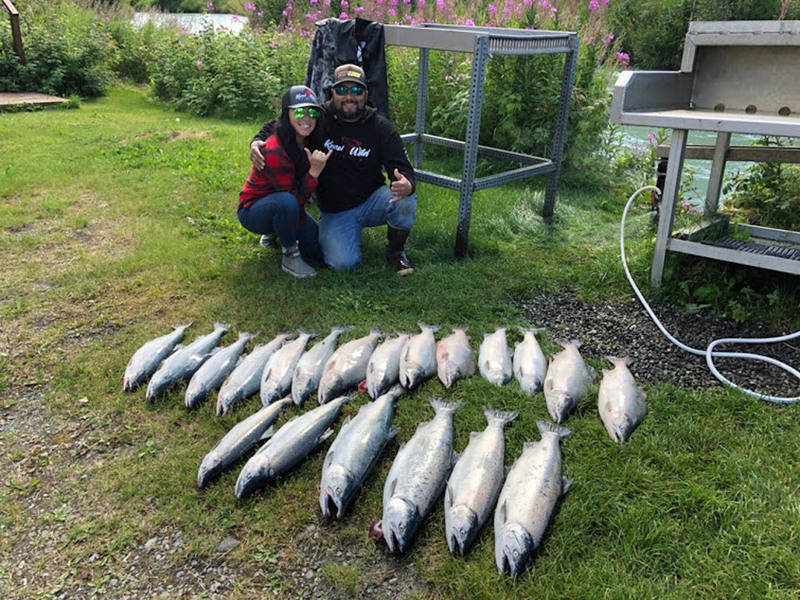 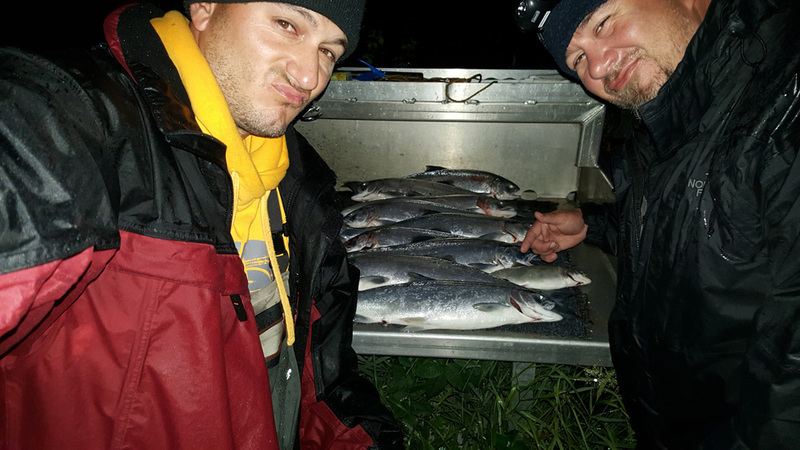 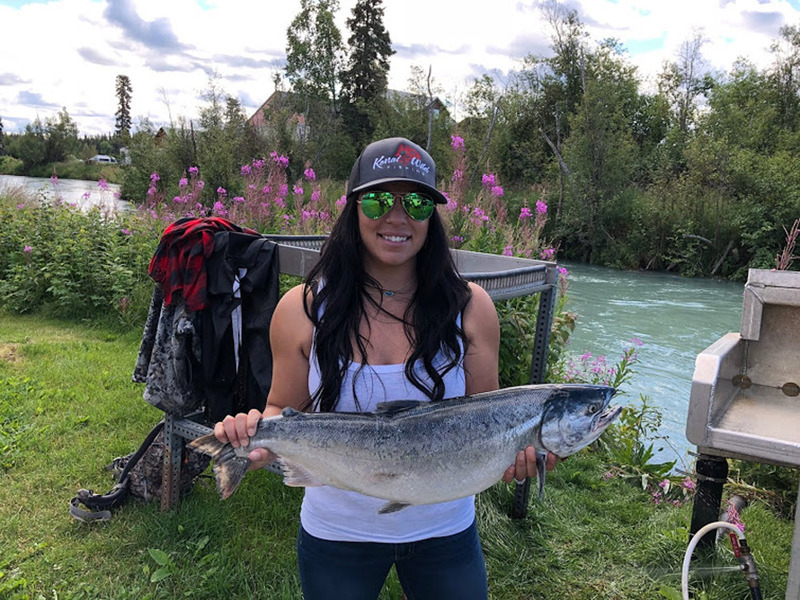 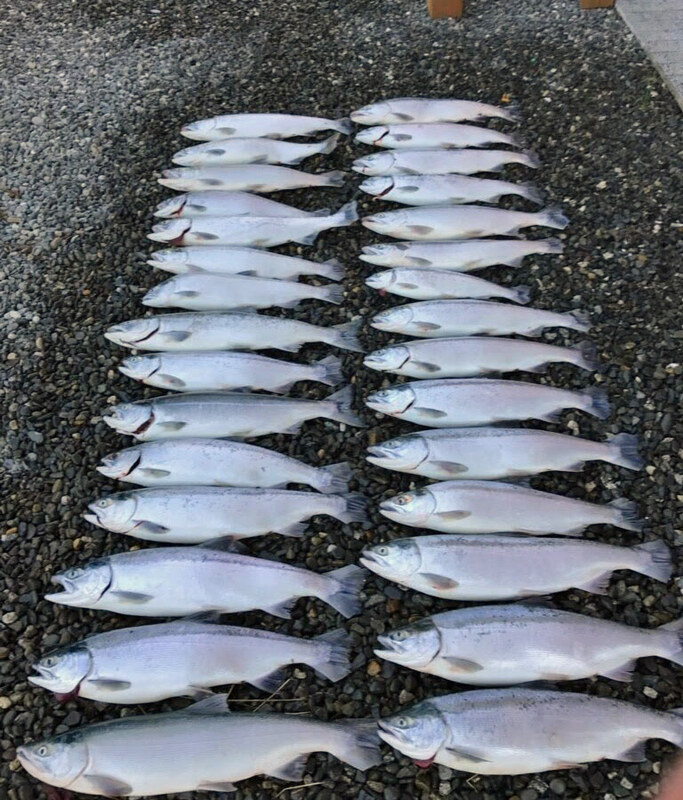 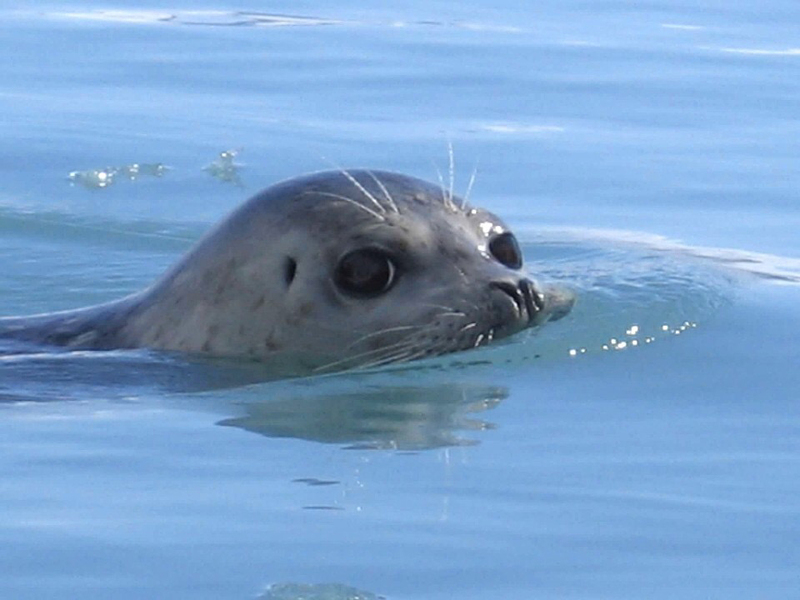 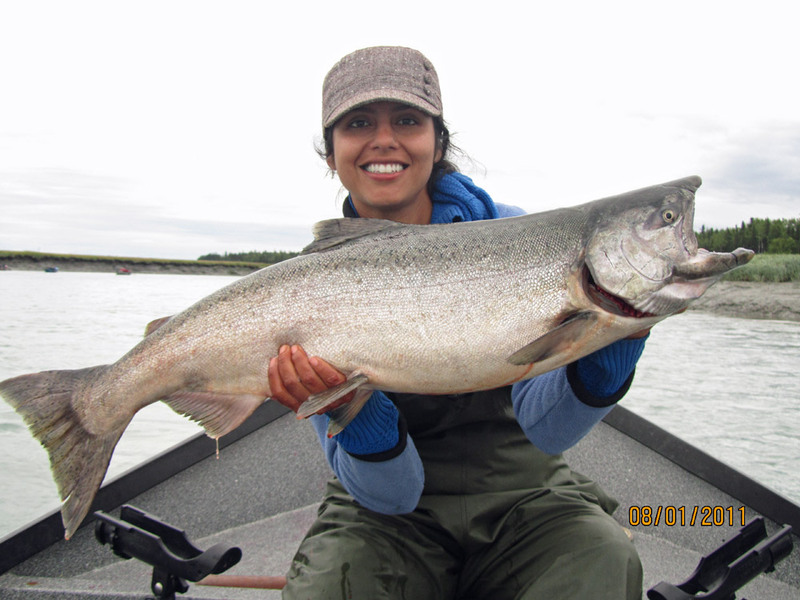 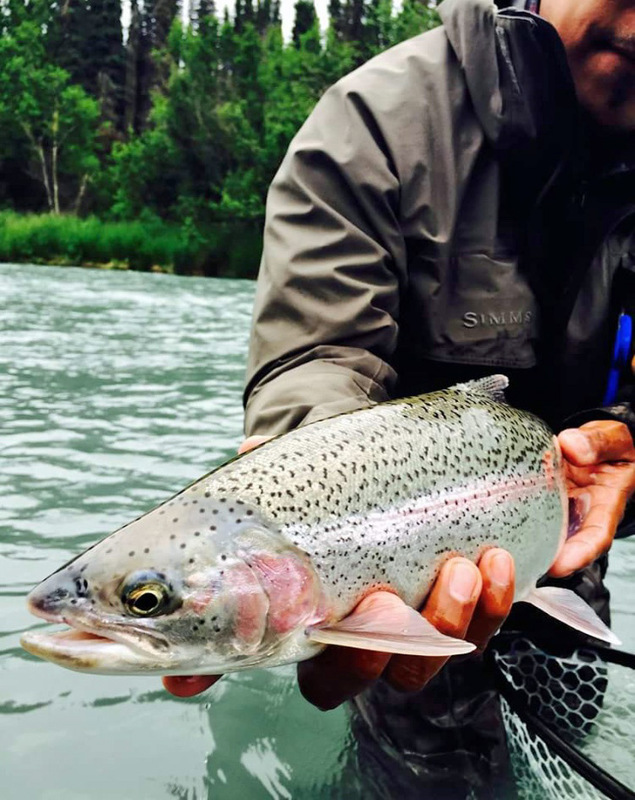 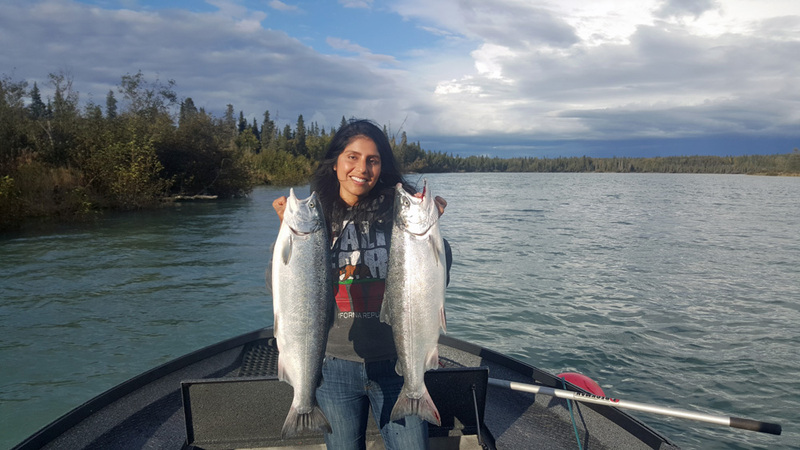 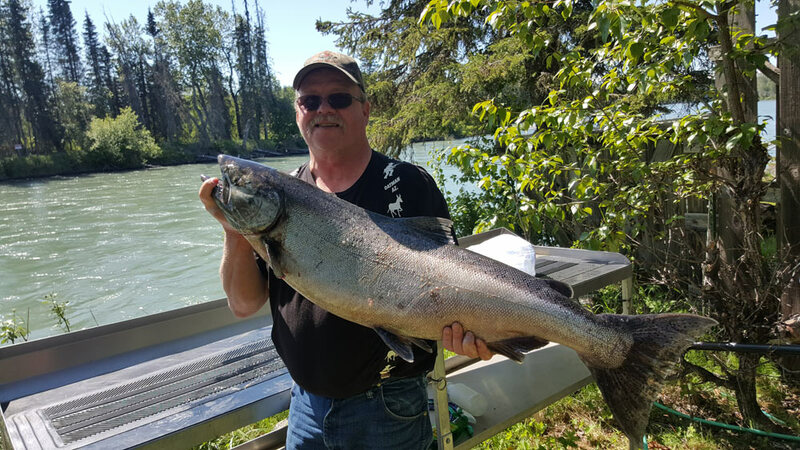 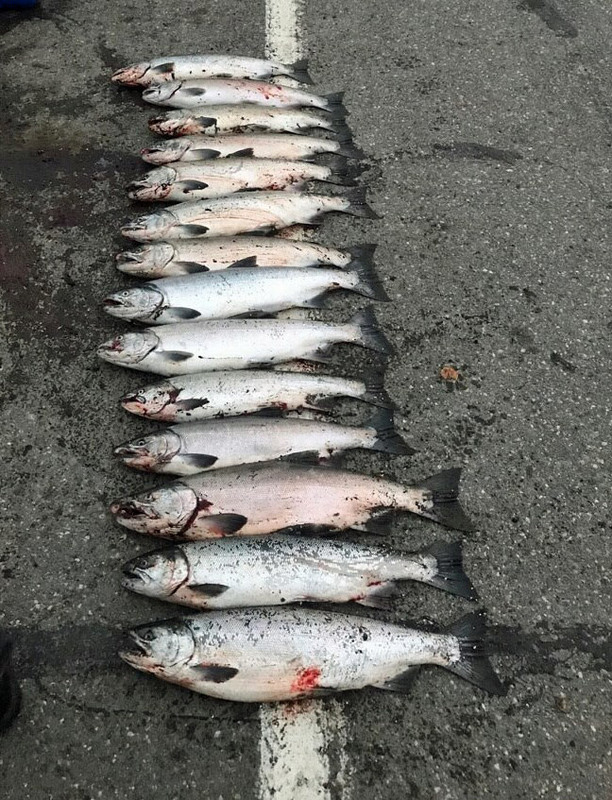 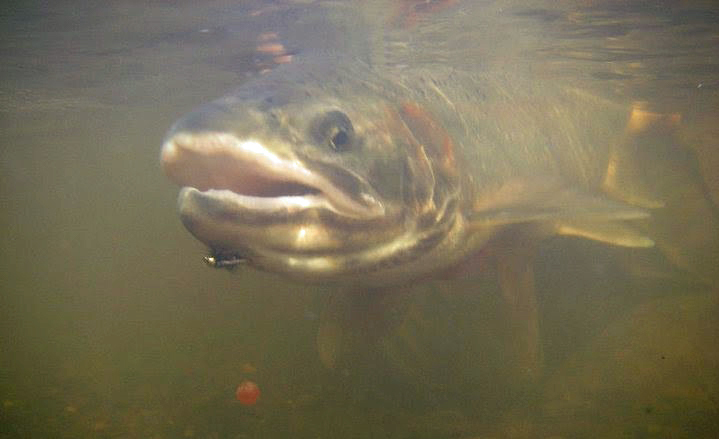 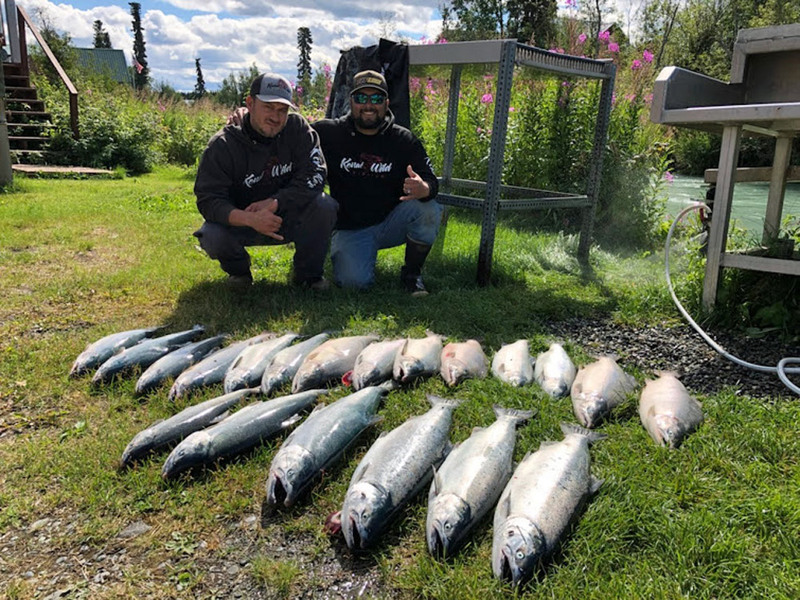 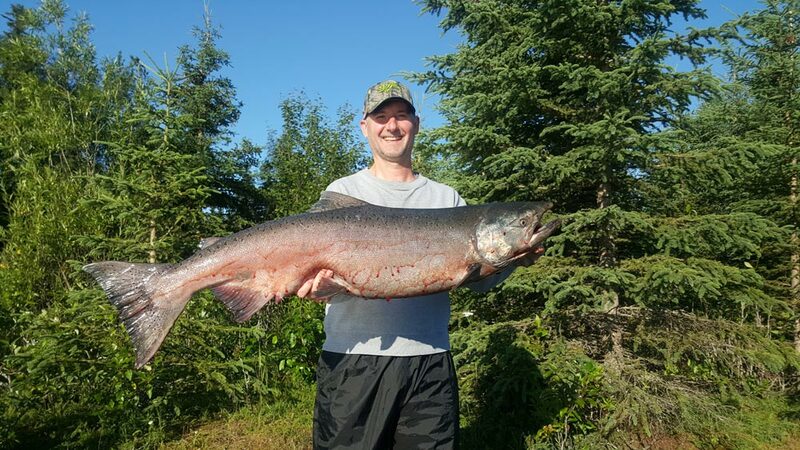 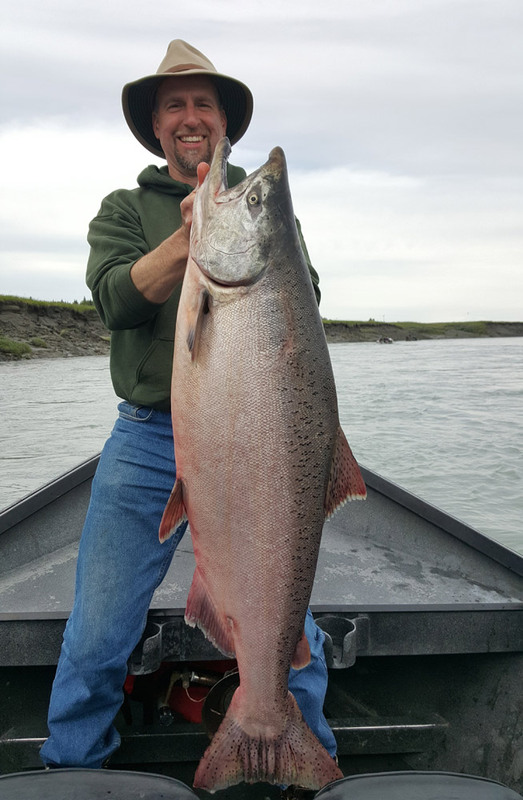 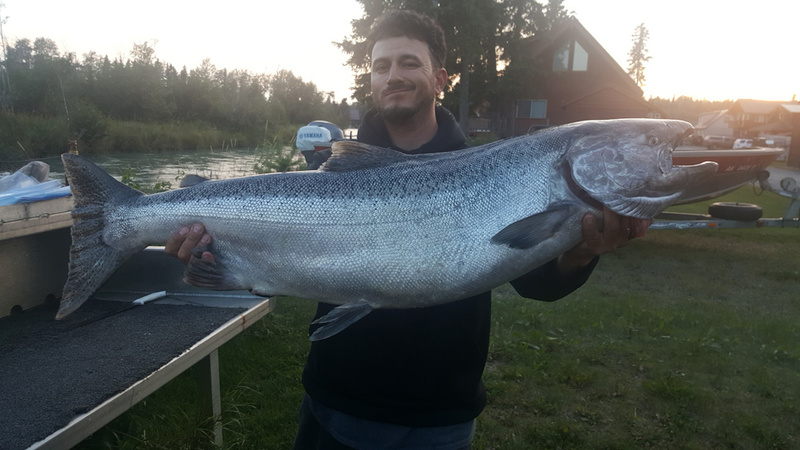 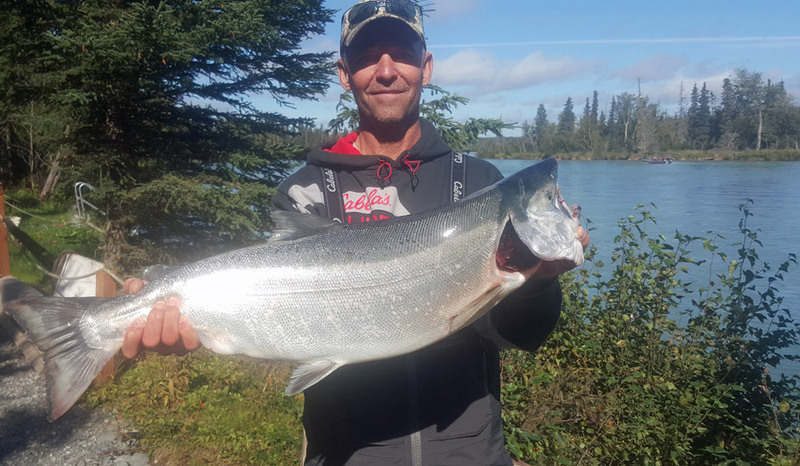 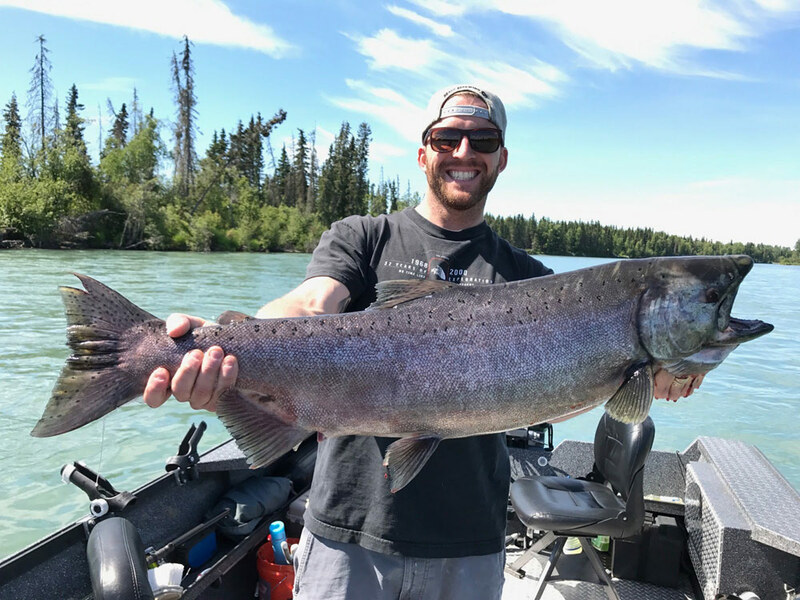 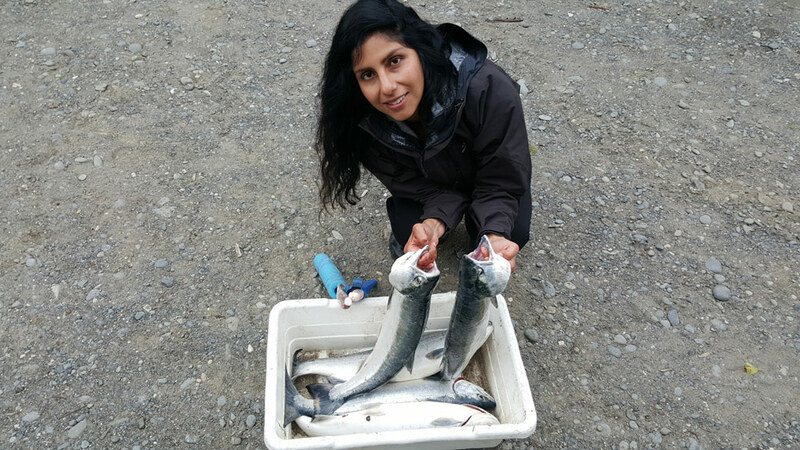 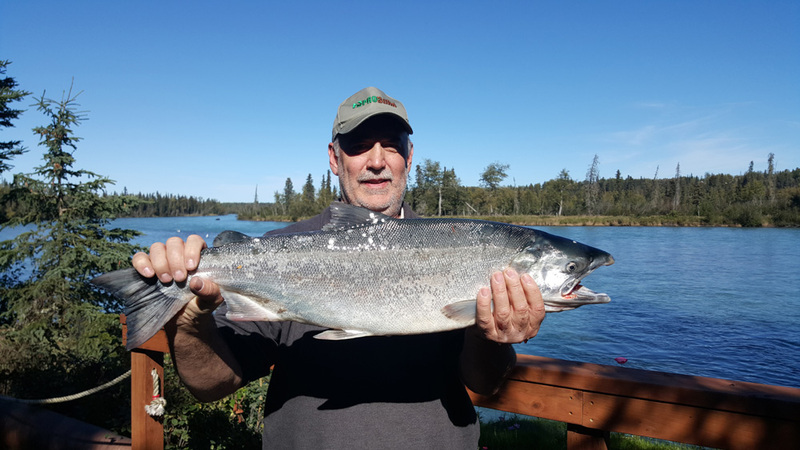 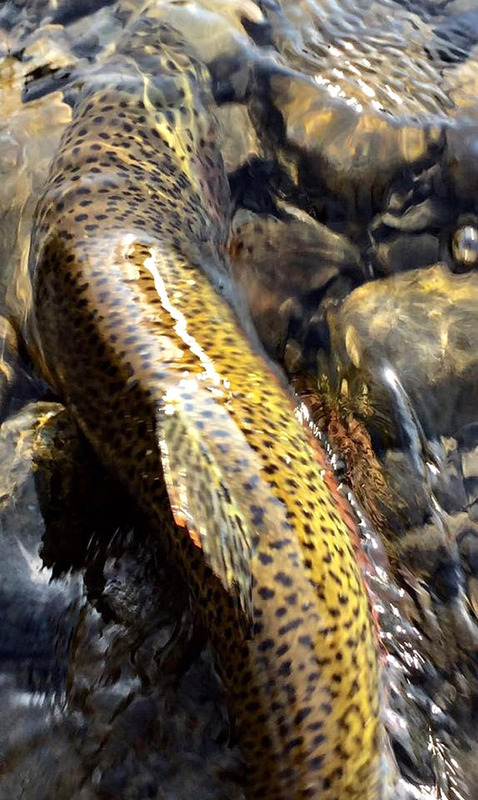 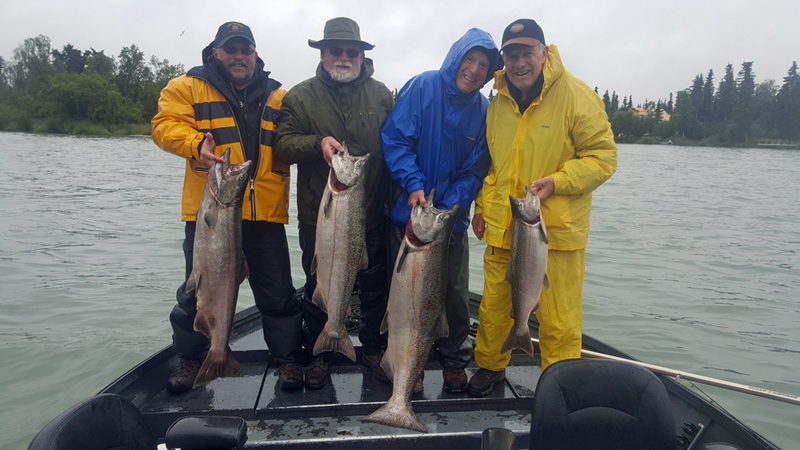 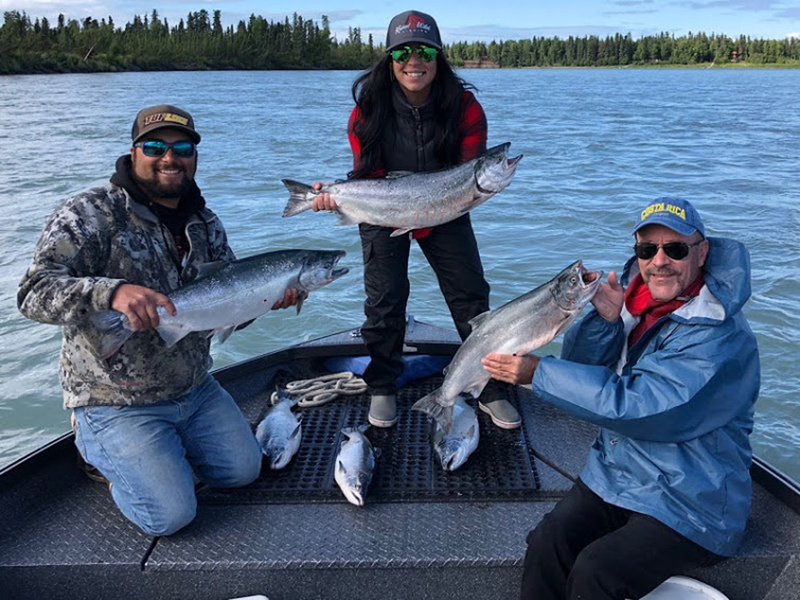 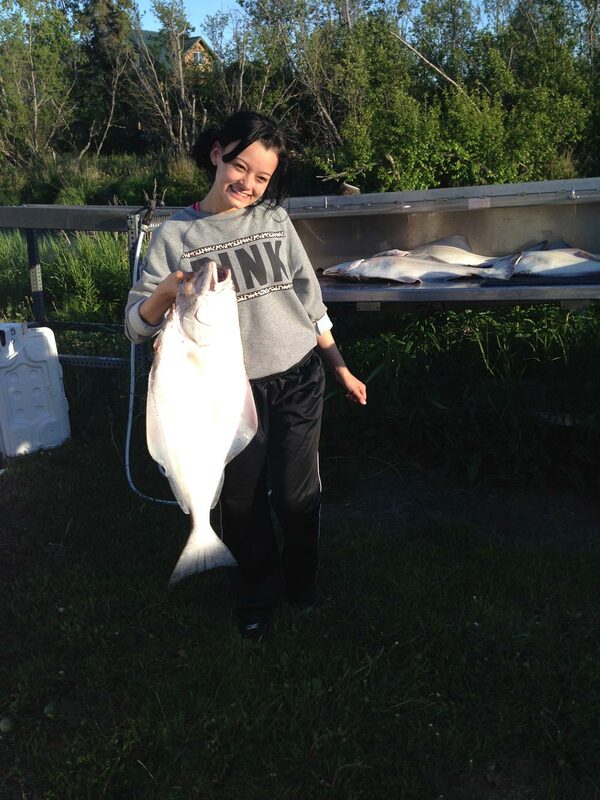 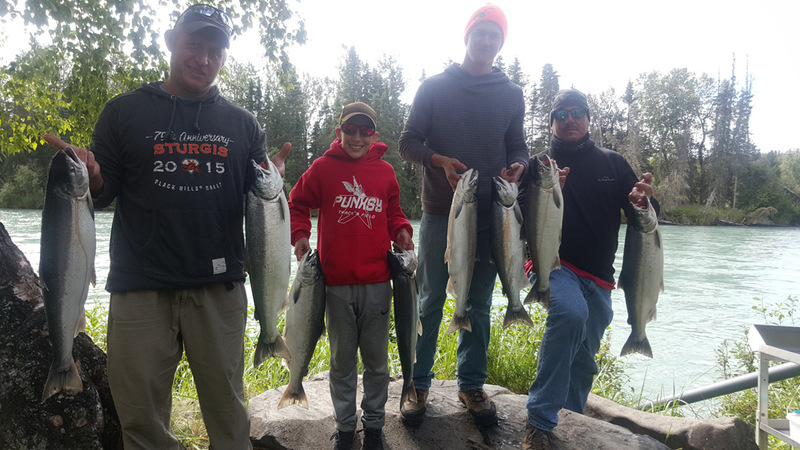 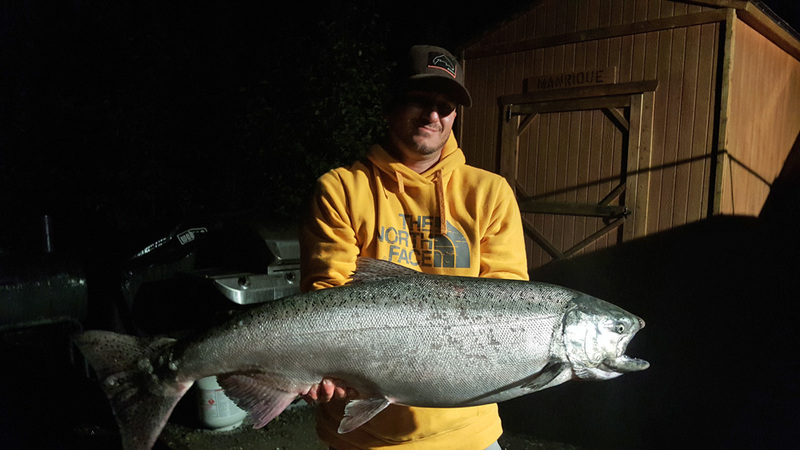 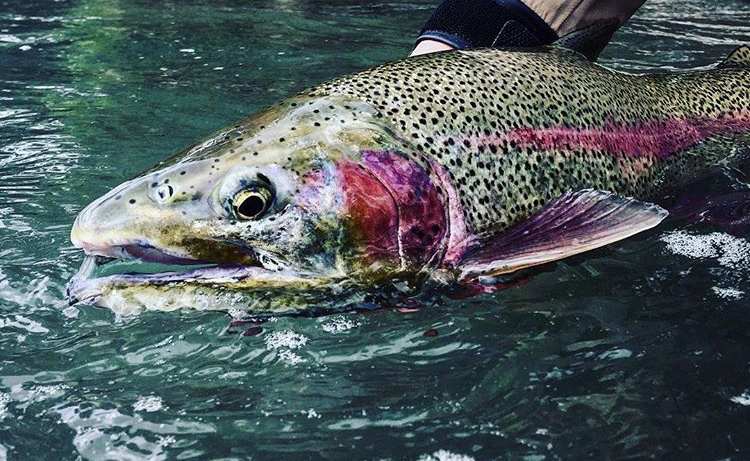 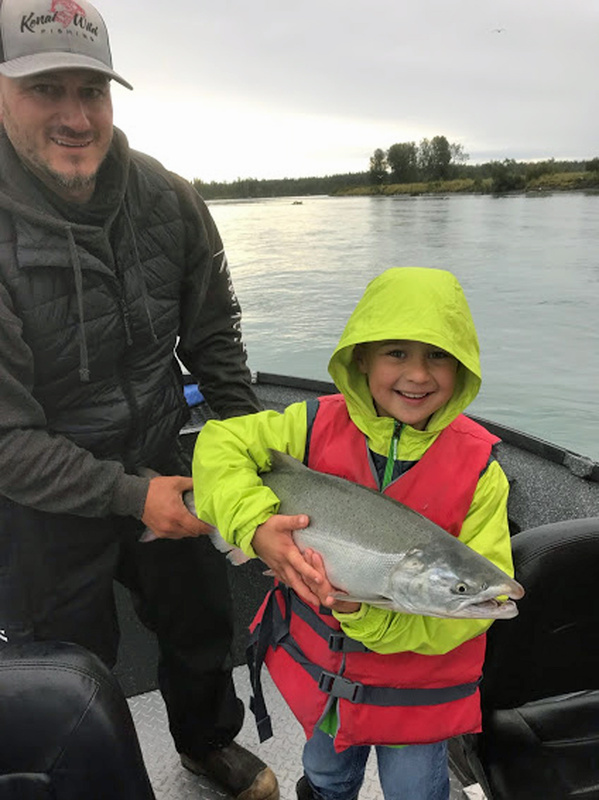 These Alaska salmon photos, Kenai River Rainbow trout pictures, and photos of other species shown on this page, are good examples of fish that are caught on Kenai Wild Fishing Charters. 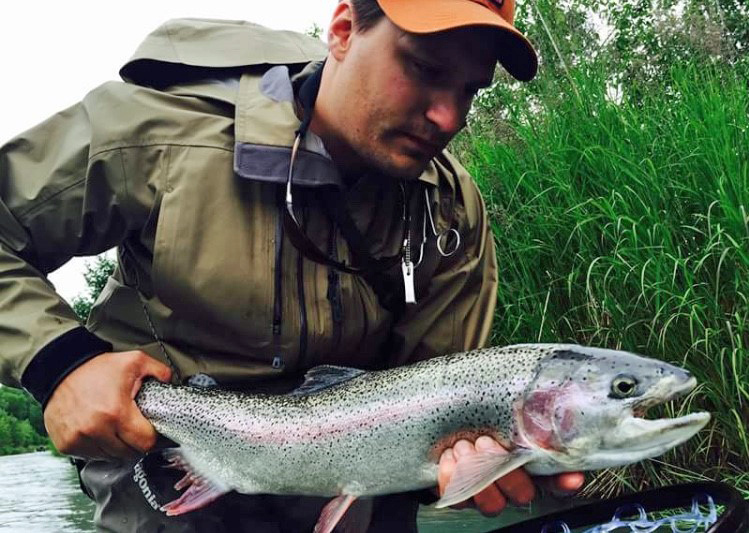 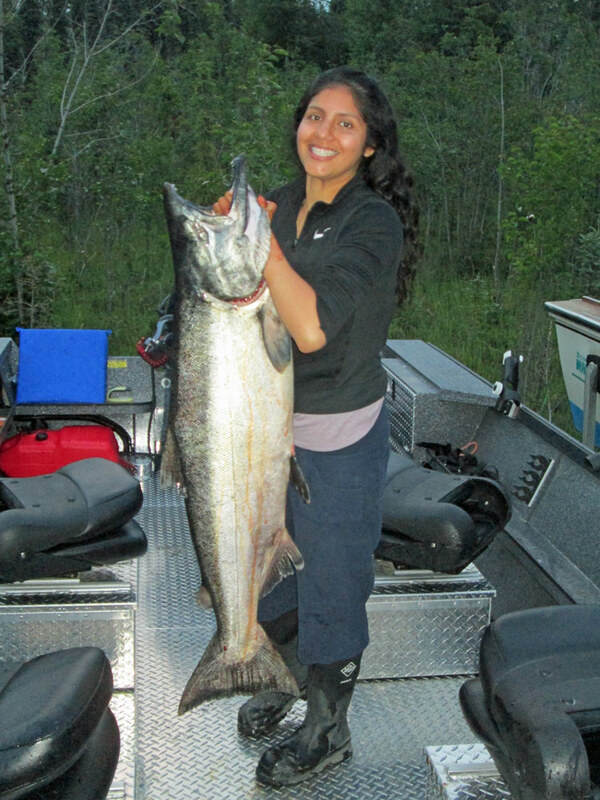 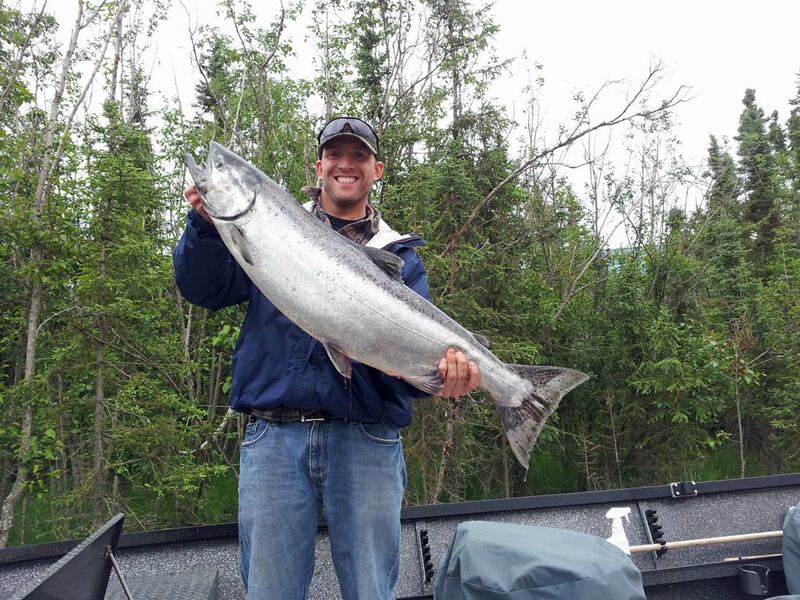 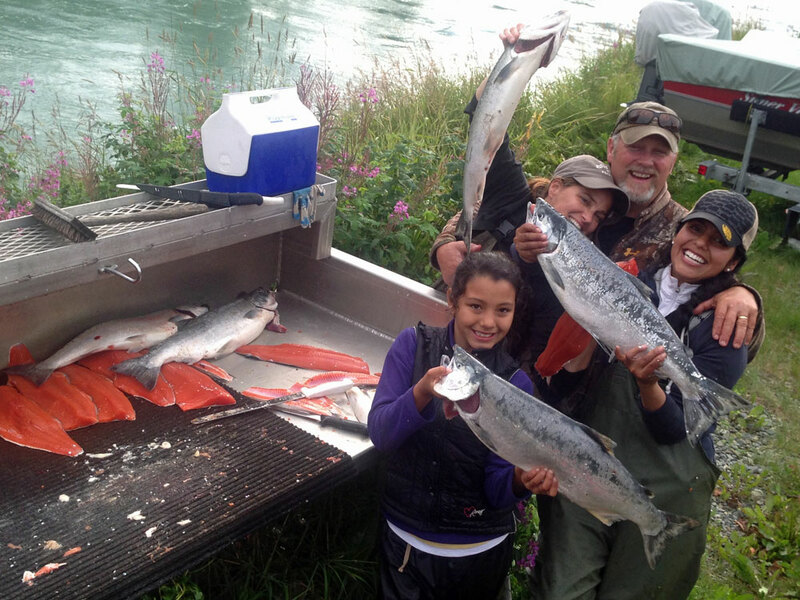 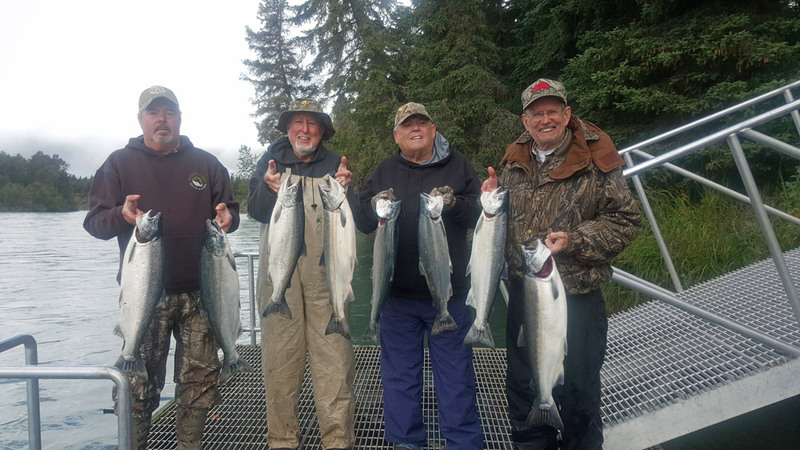 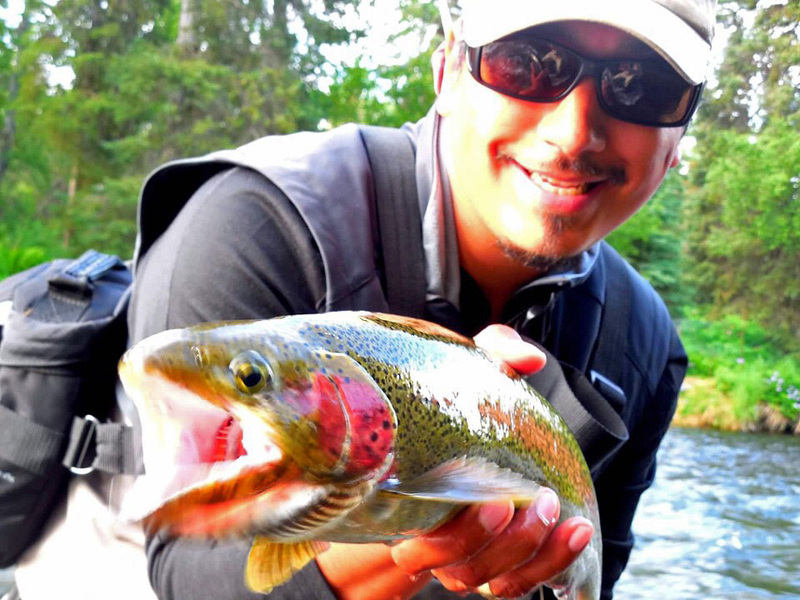 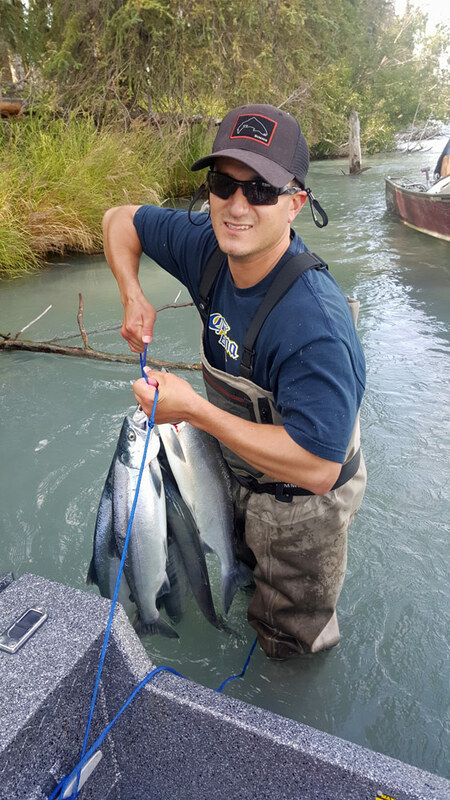 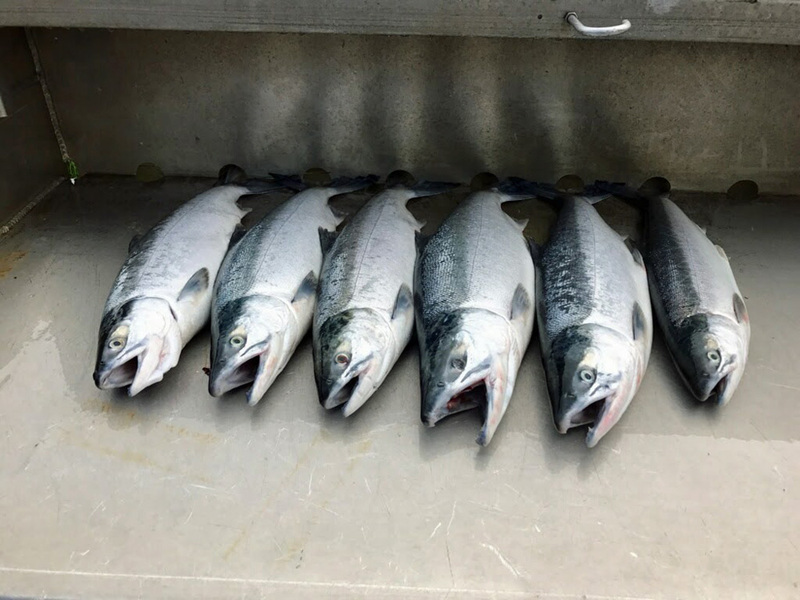 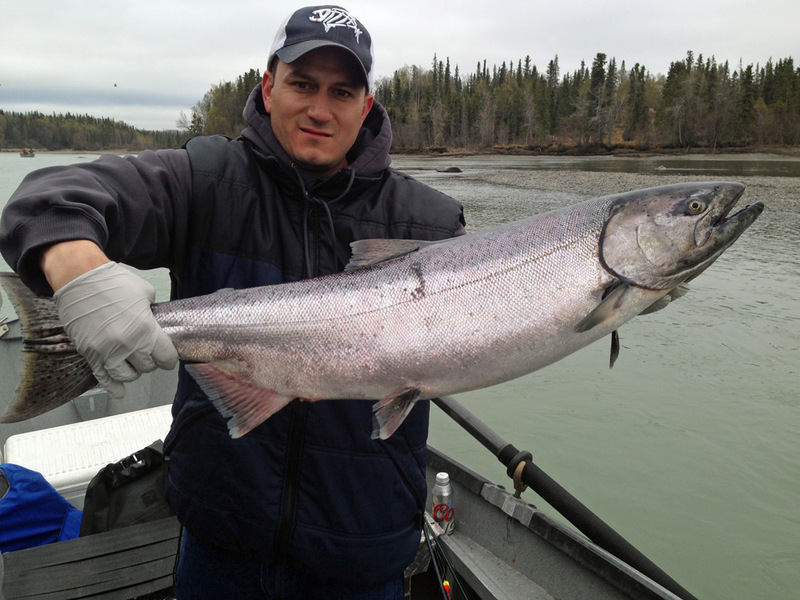 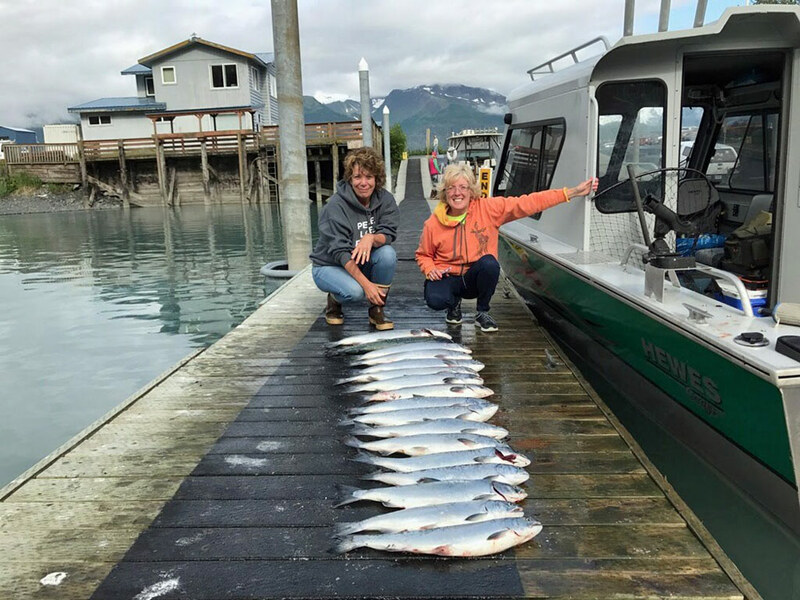 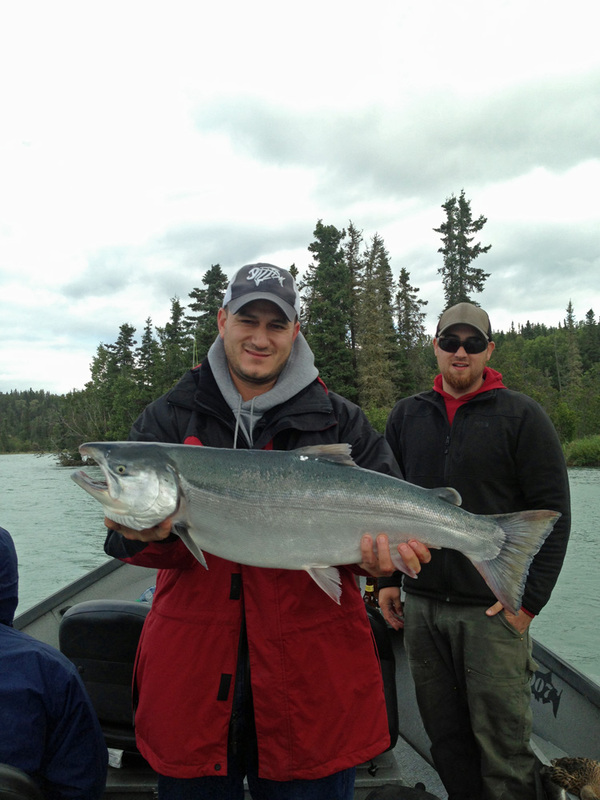 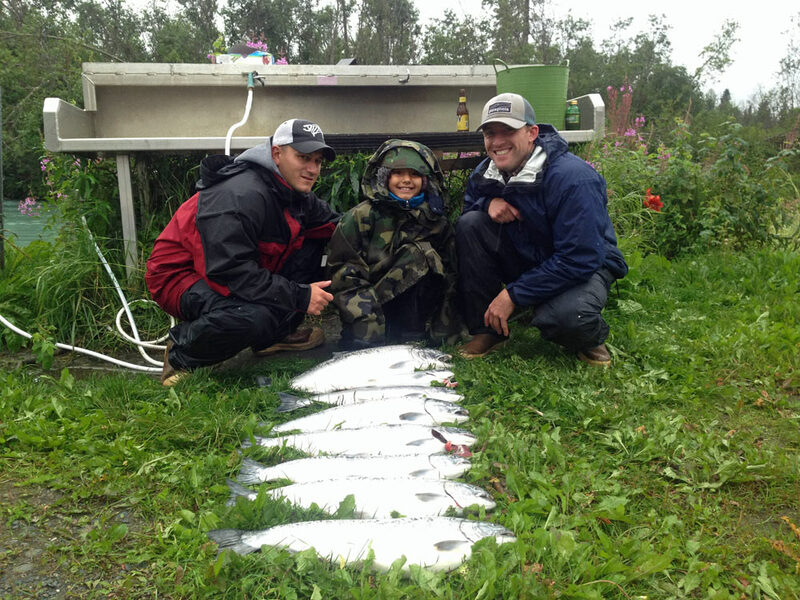 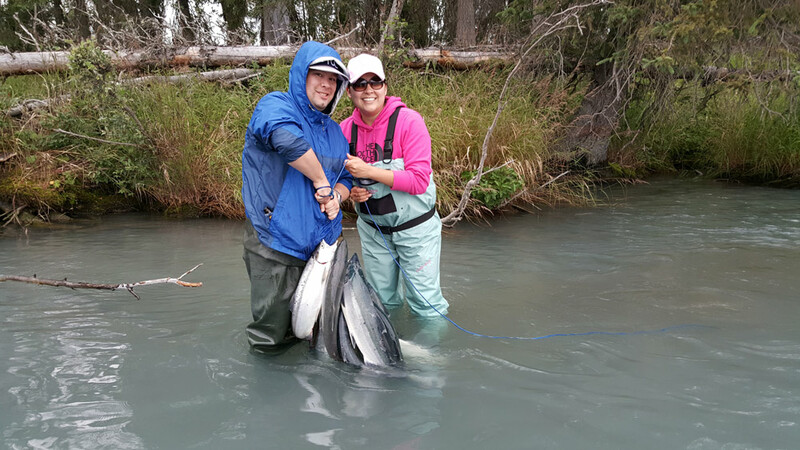 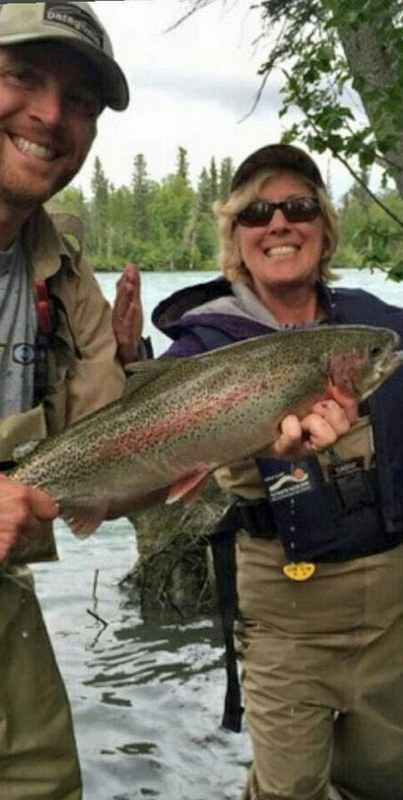 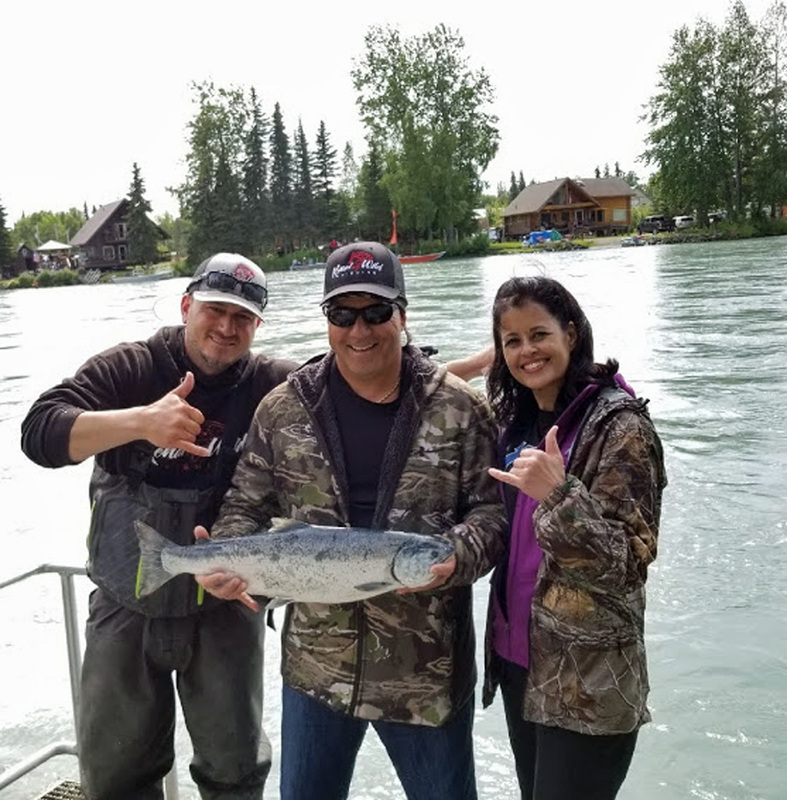 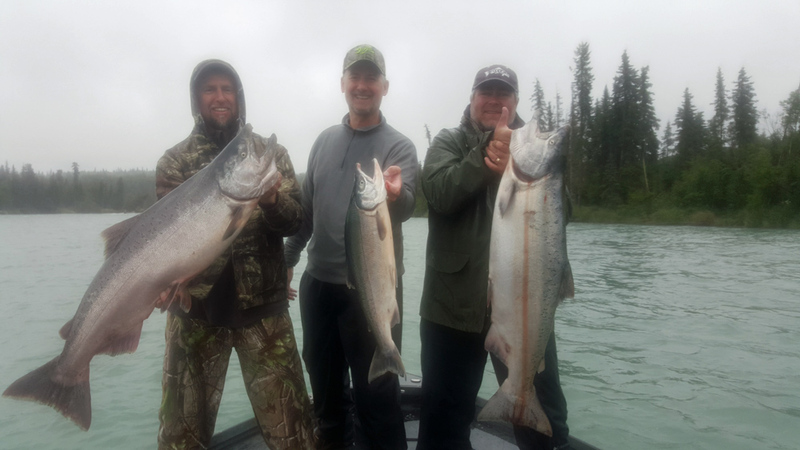 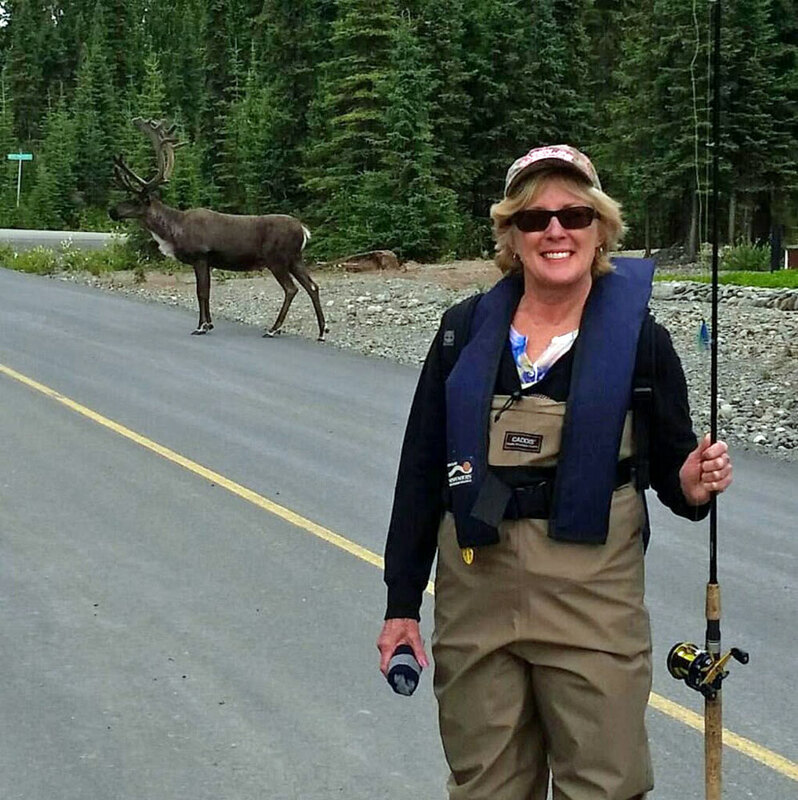 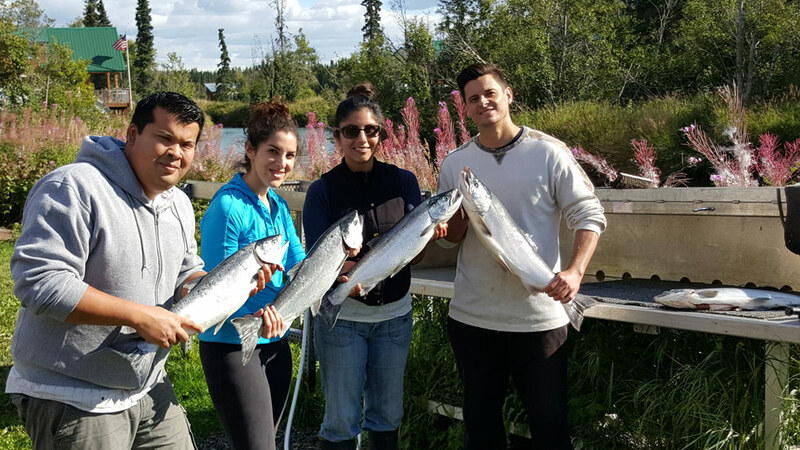 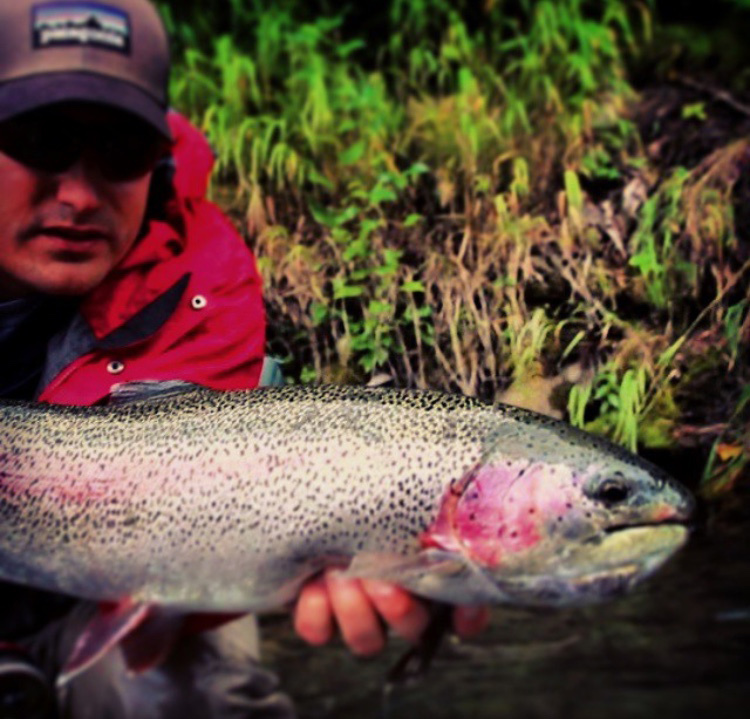 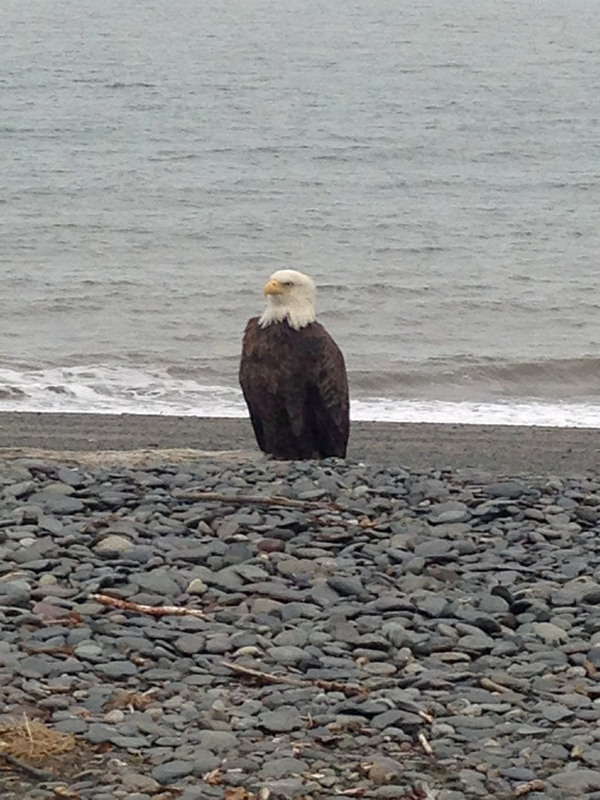 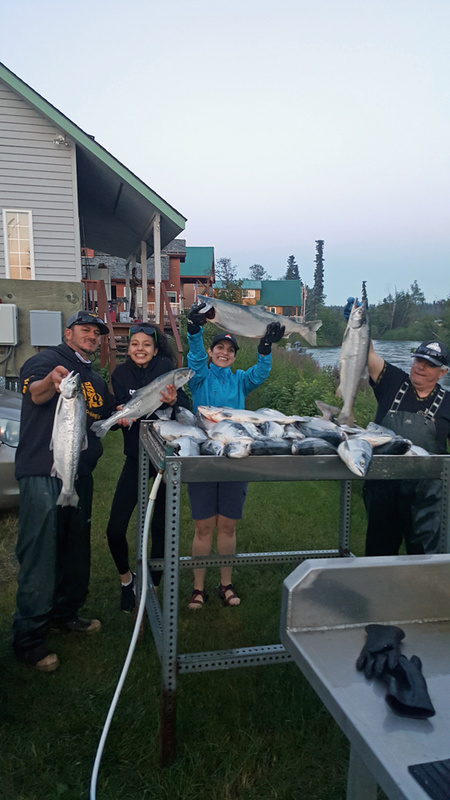 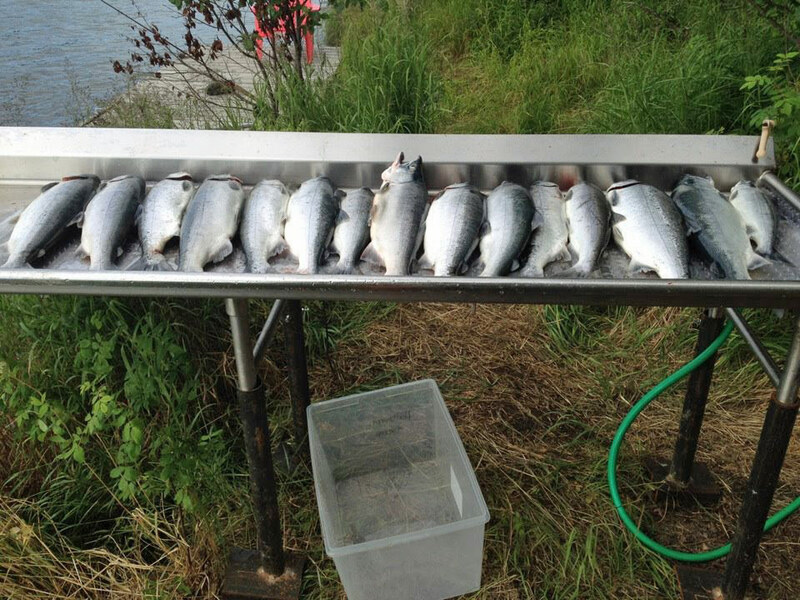 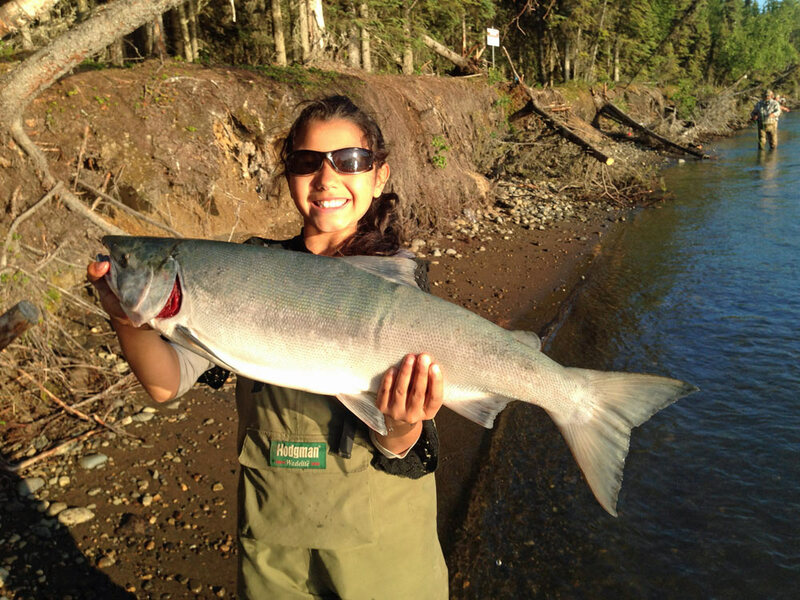 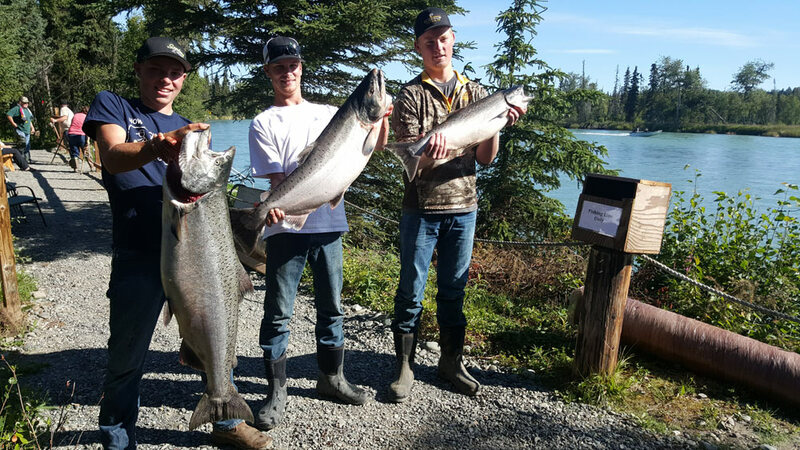 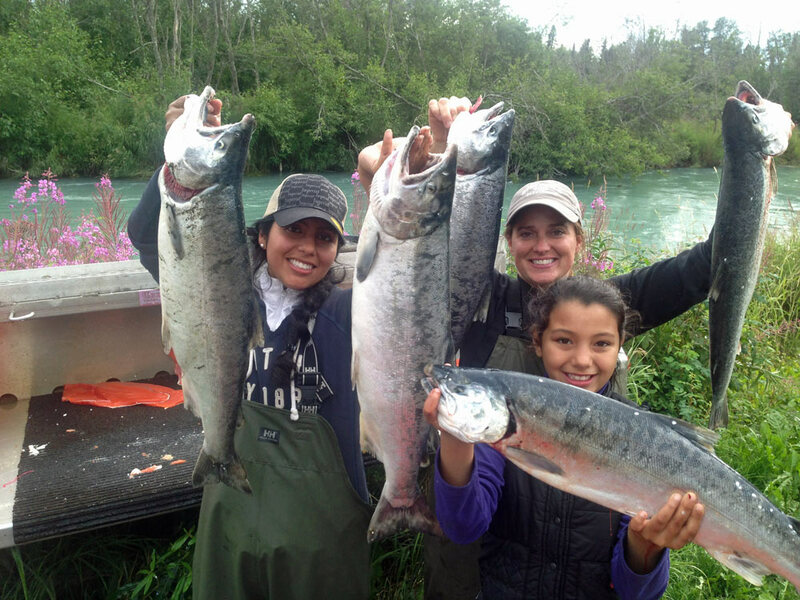 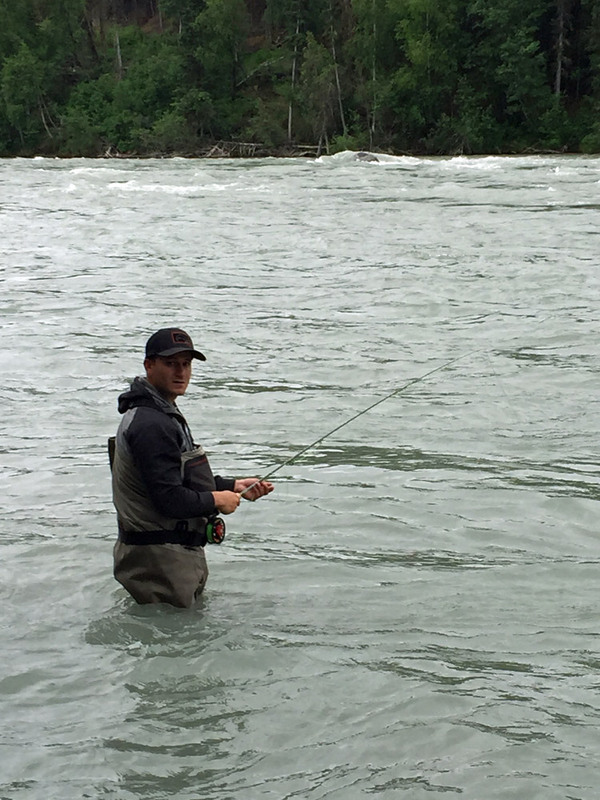 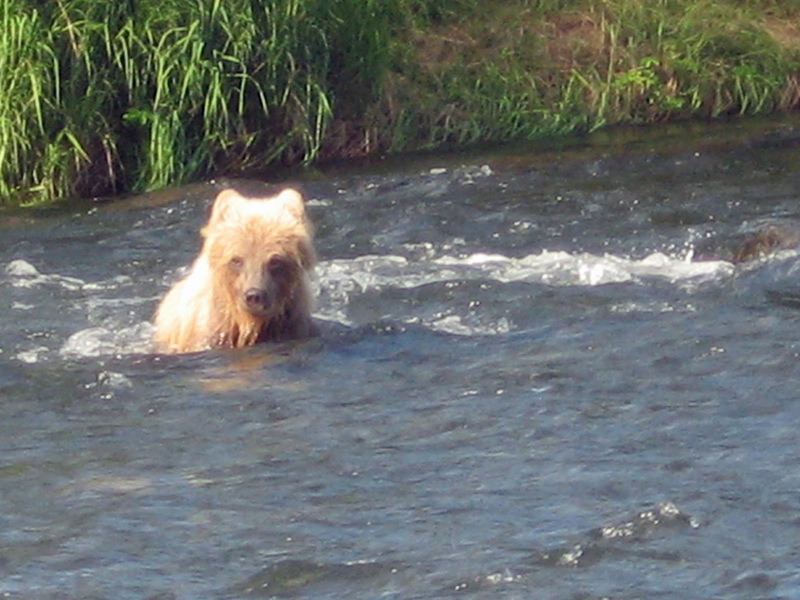 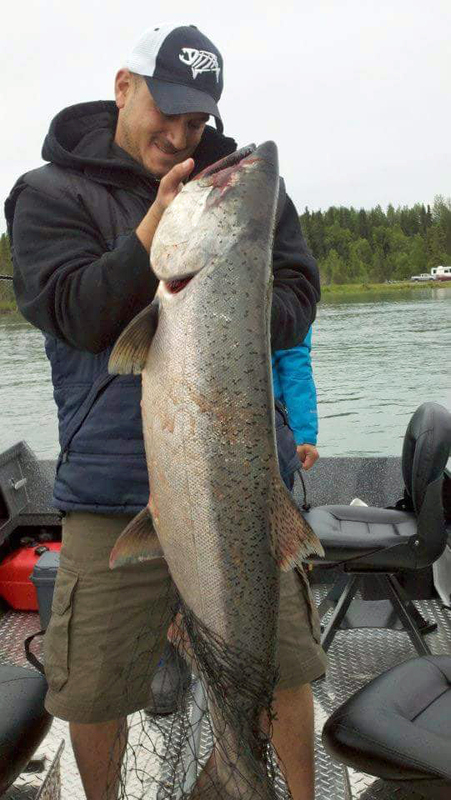 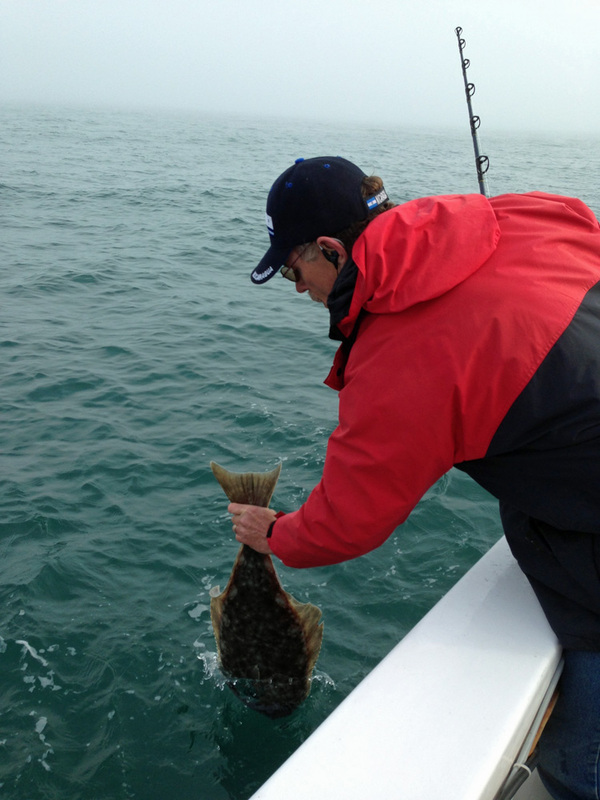 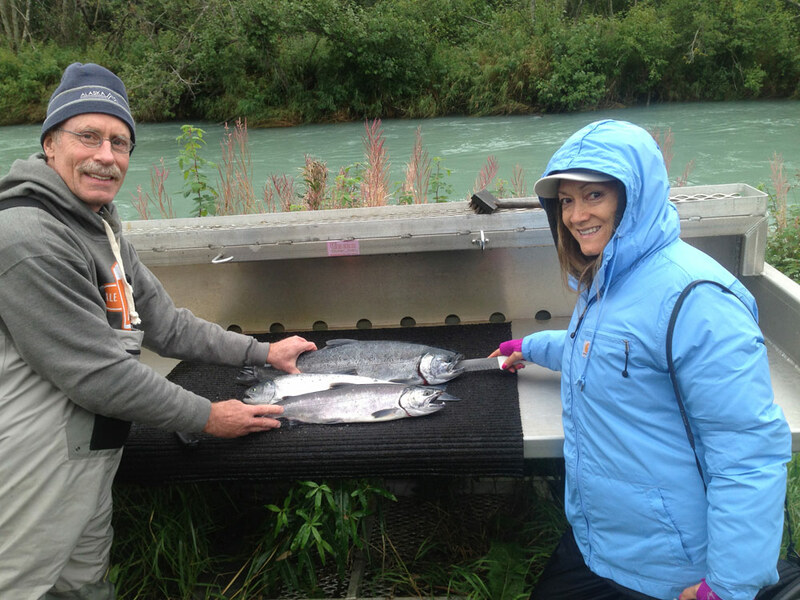 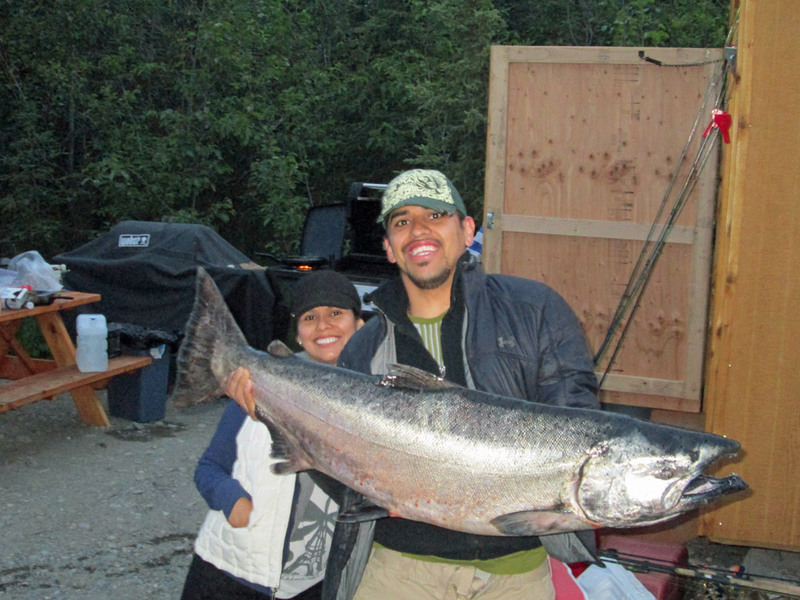 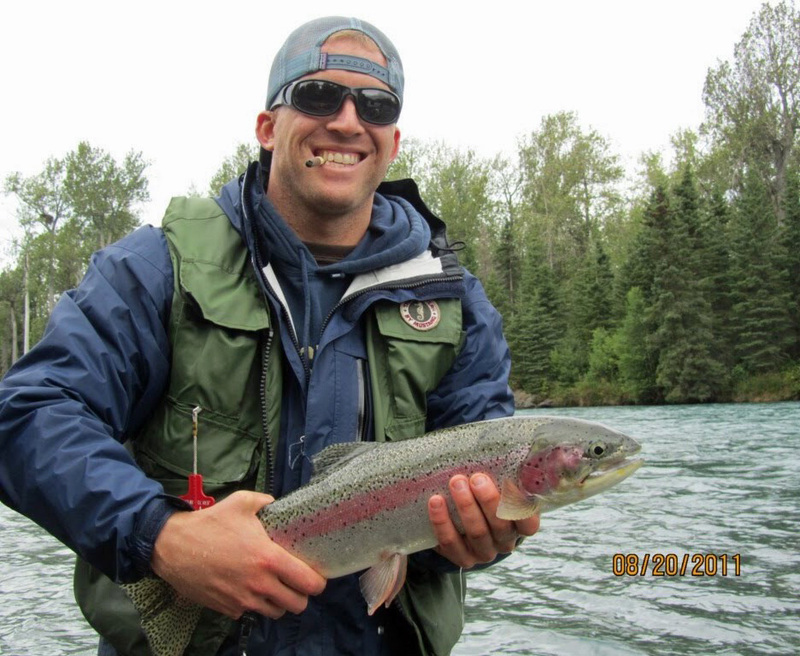 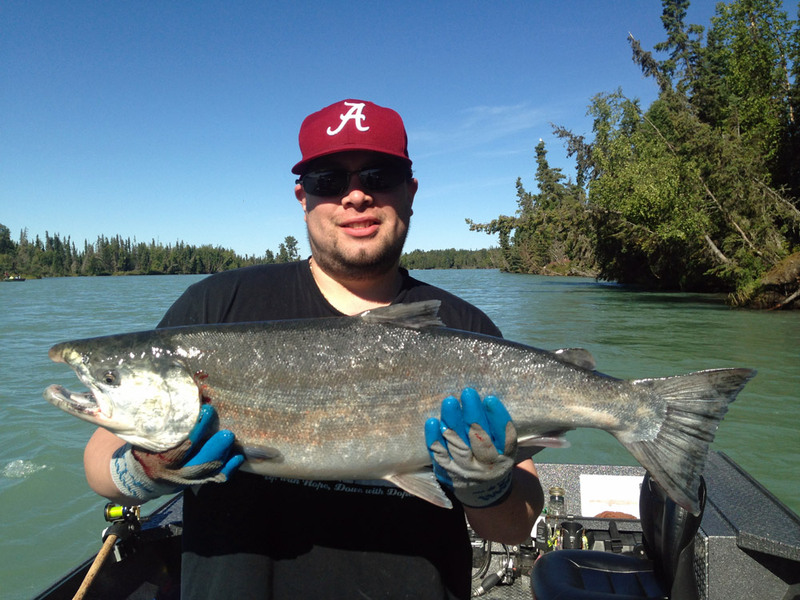 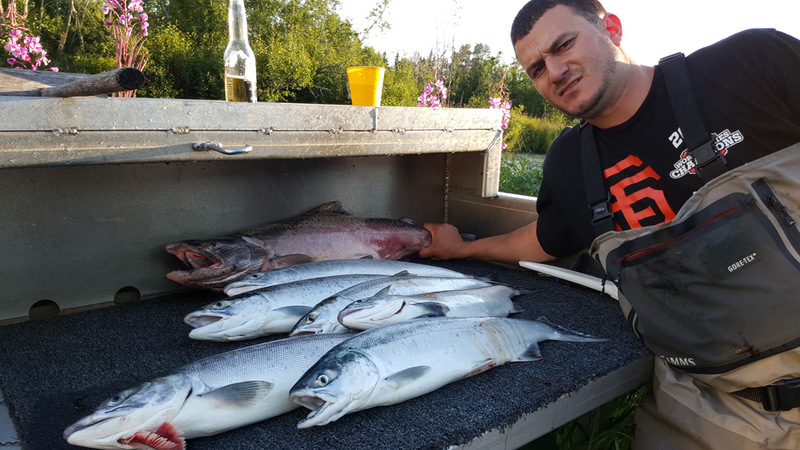 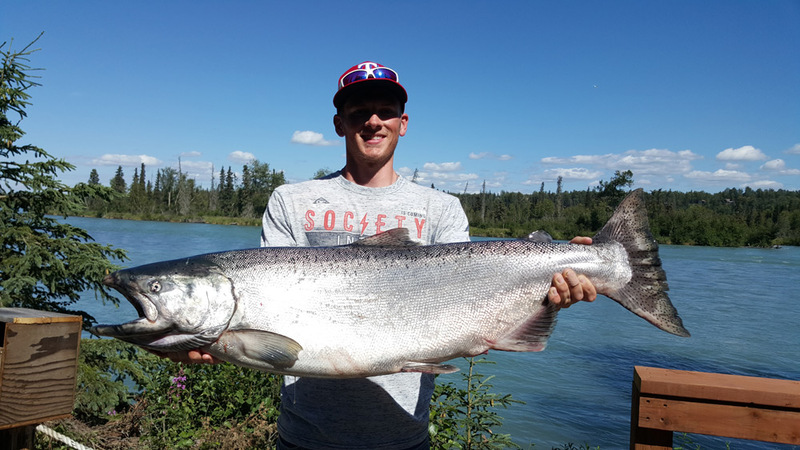 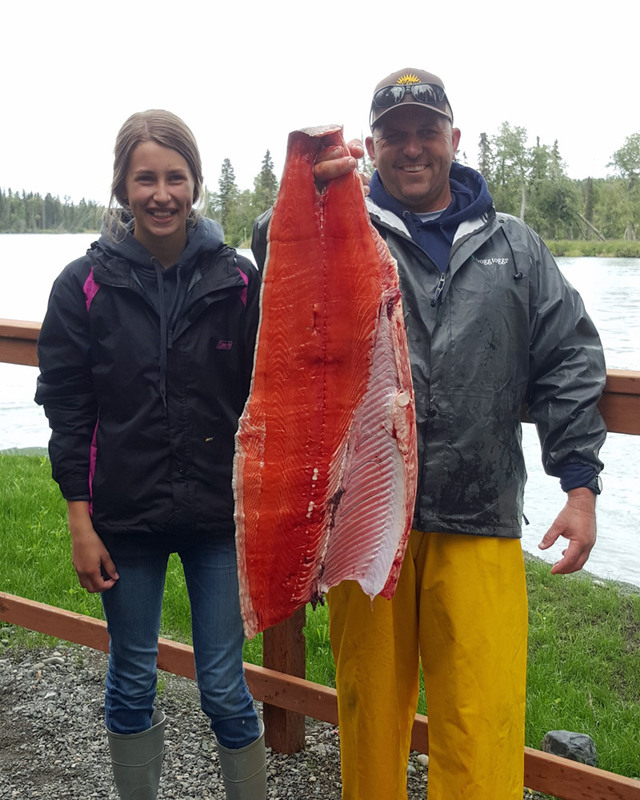 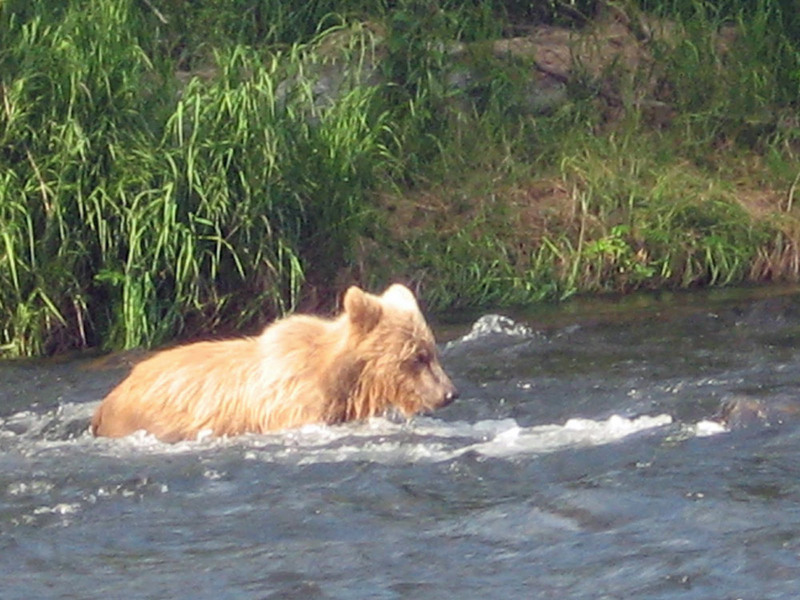 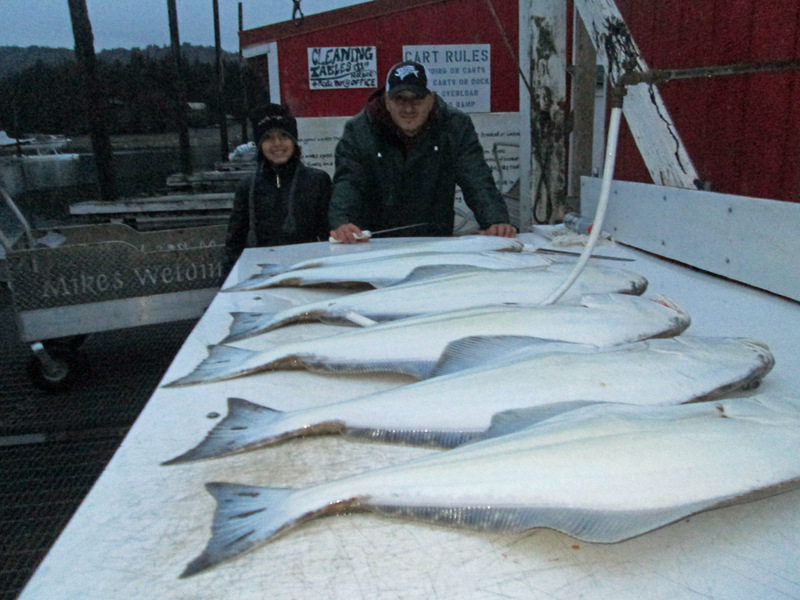 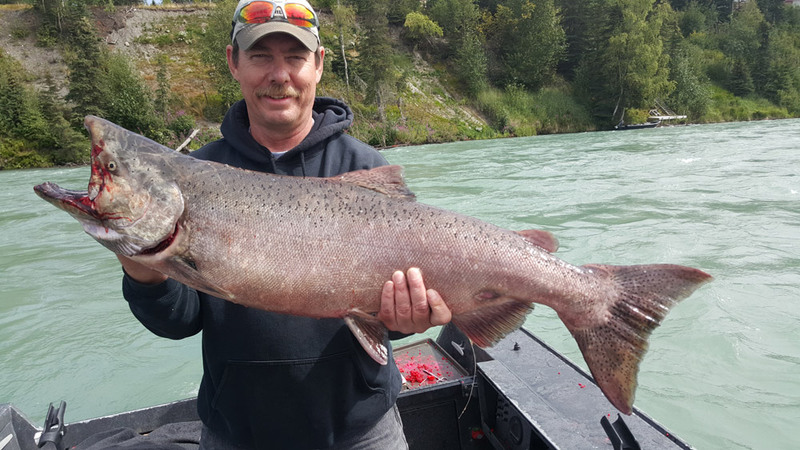 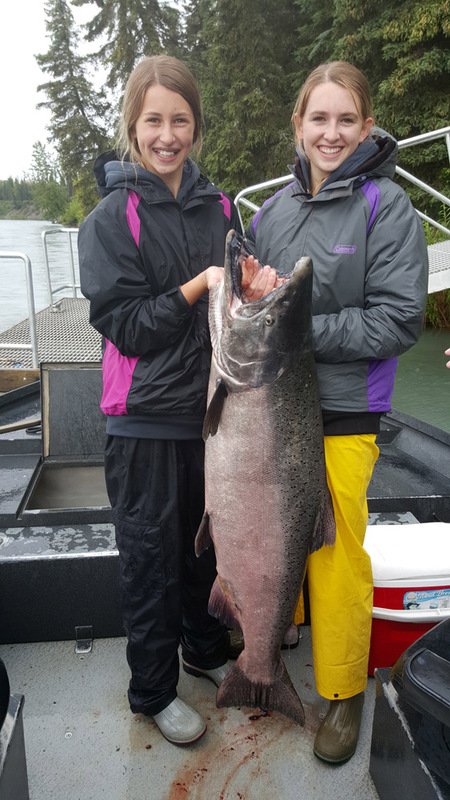 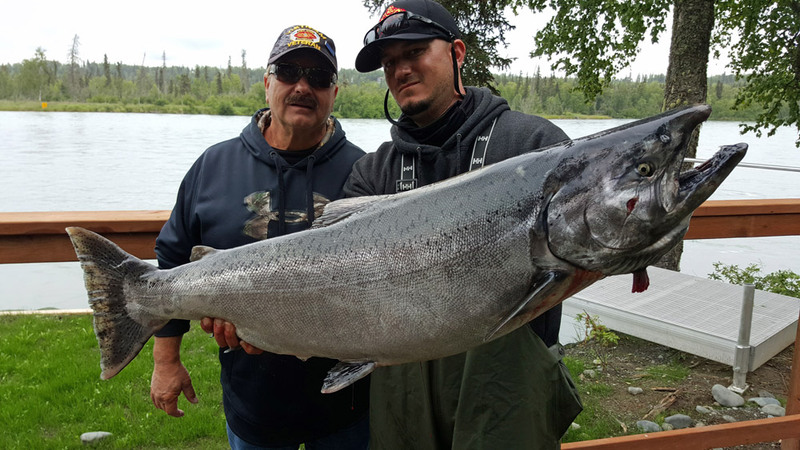 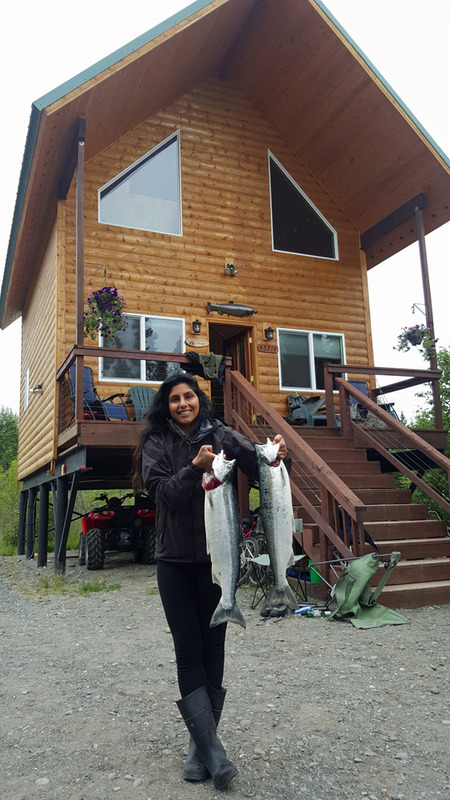 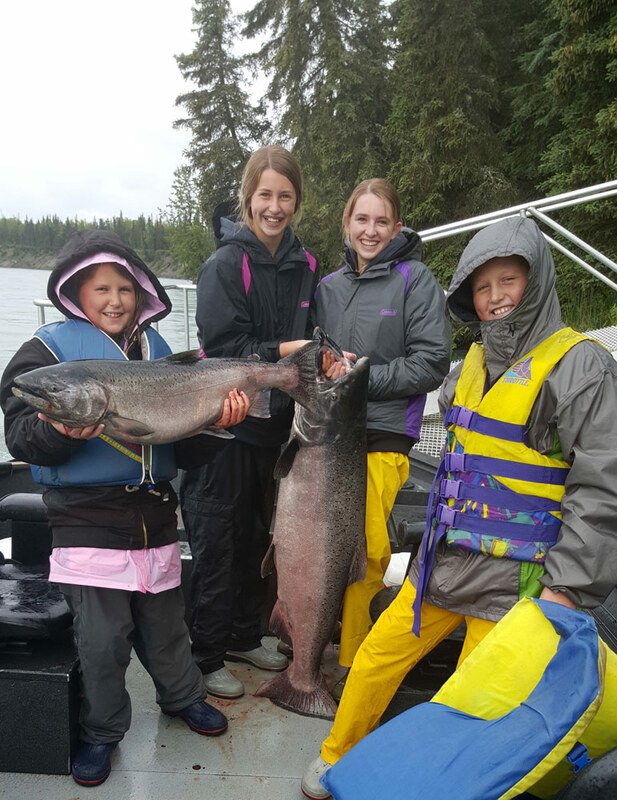 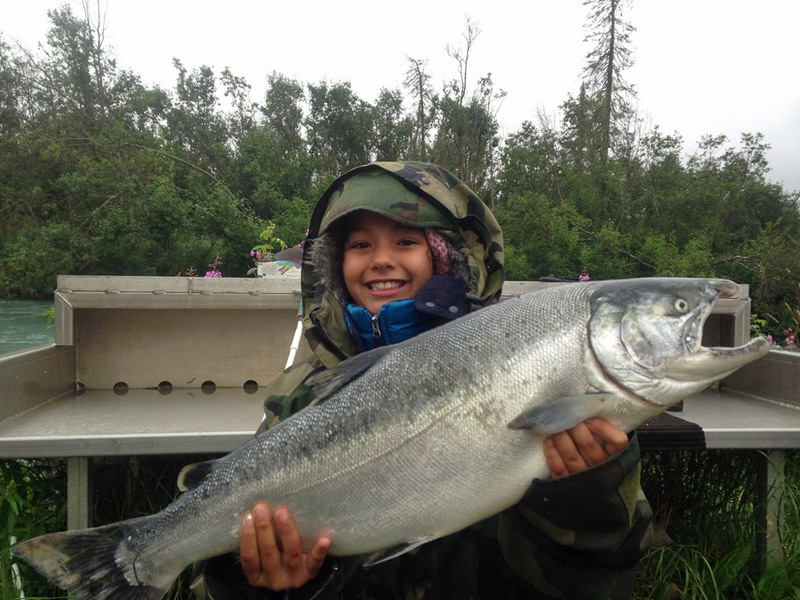 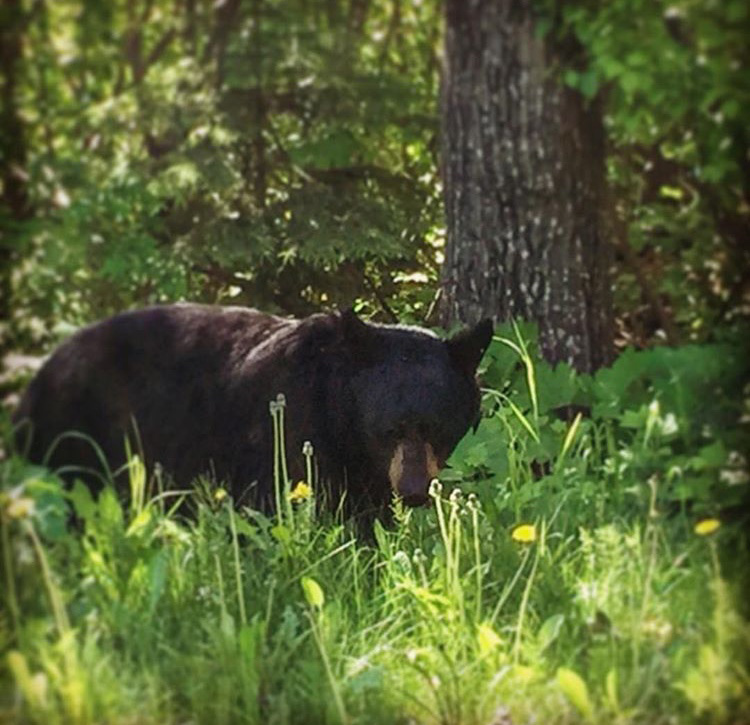 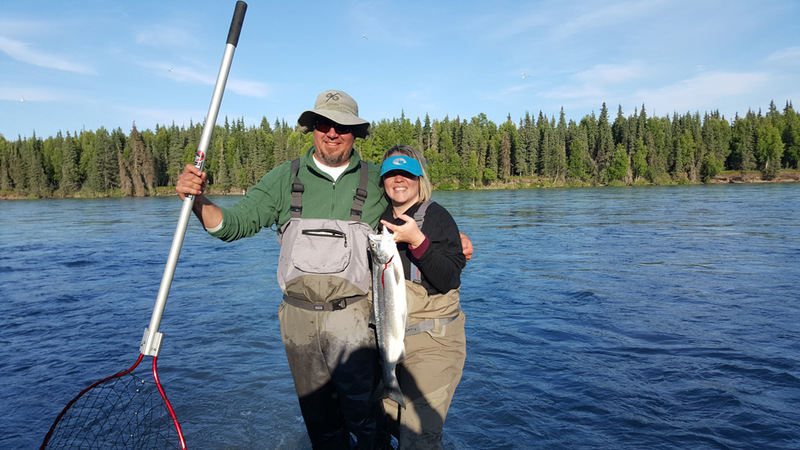 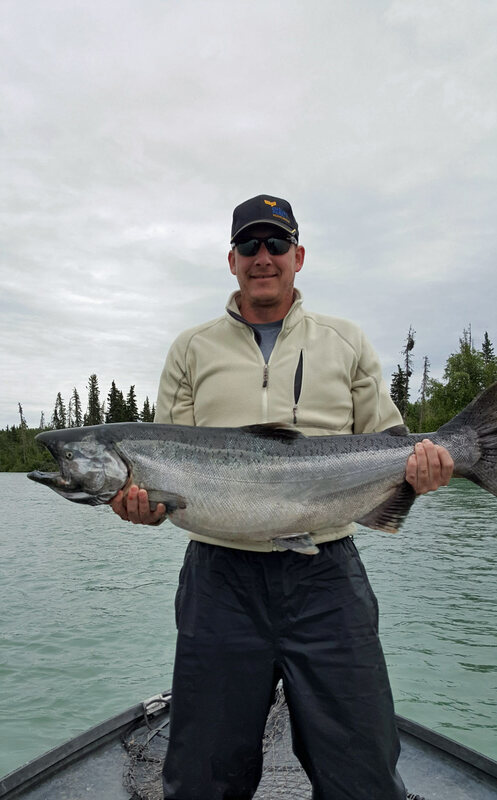 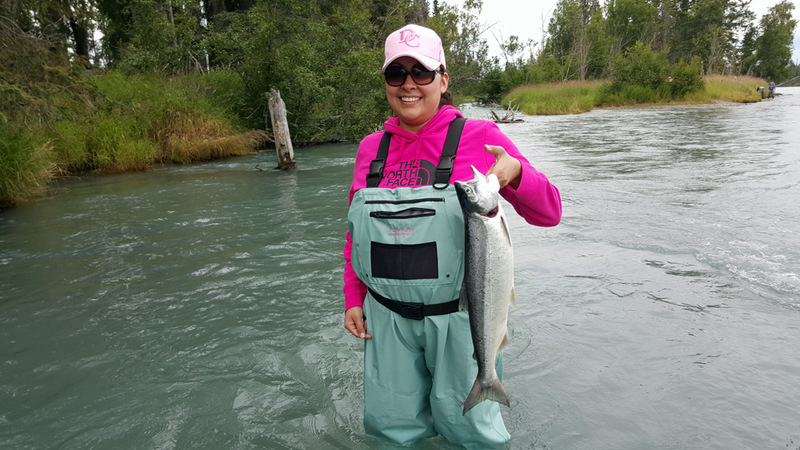 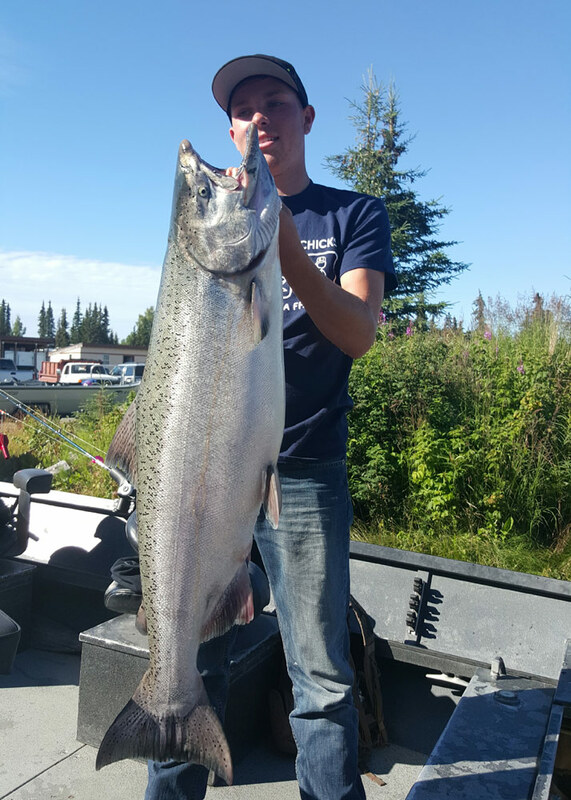 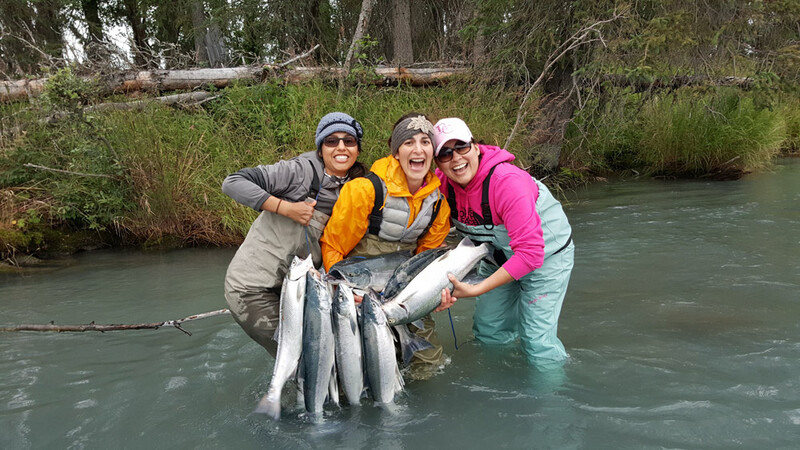 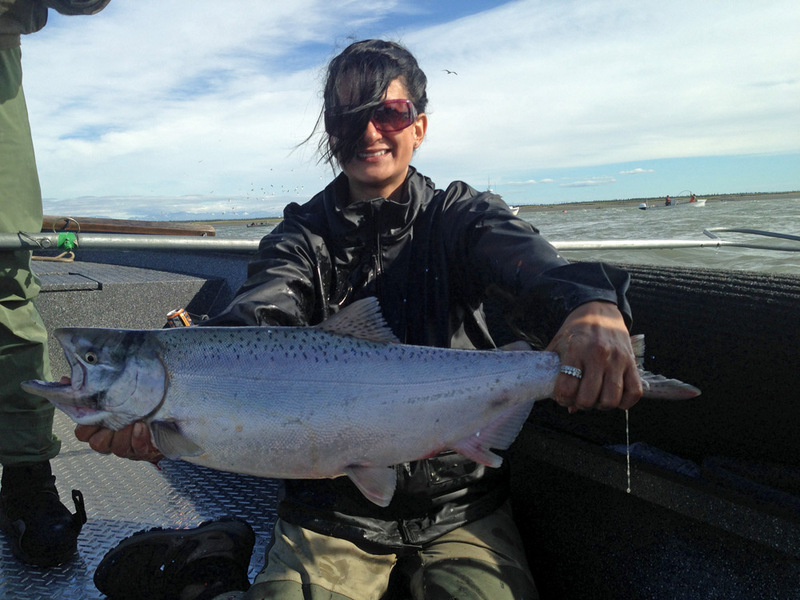 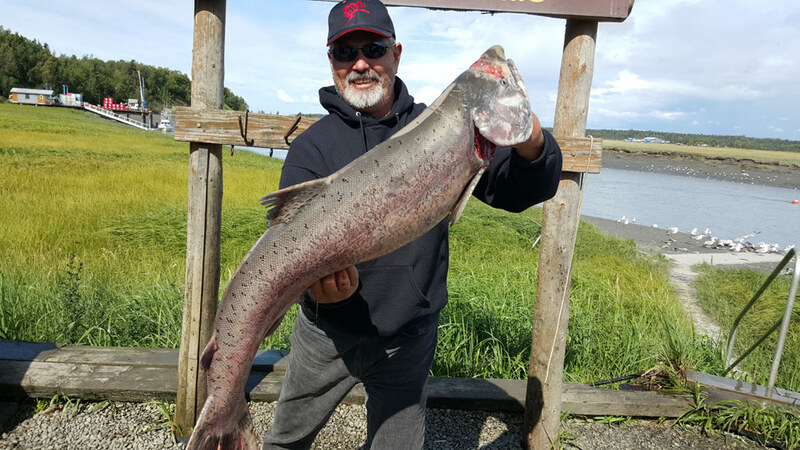 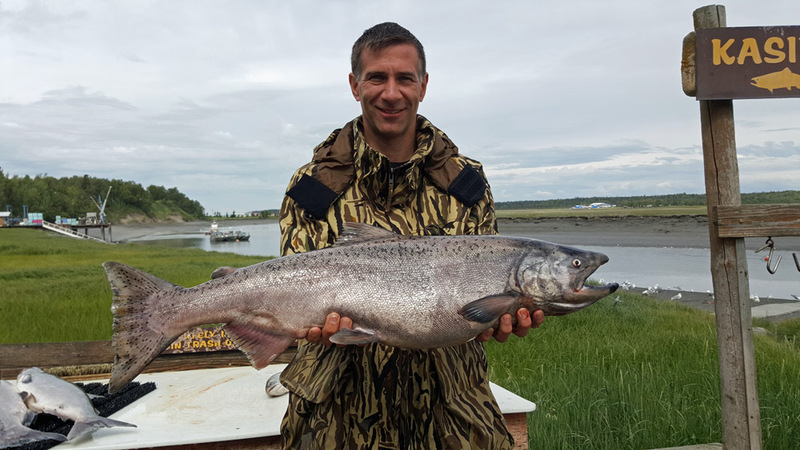 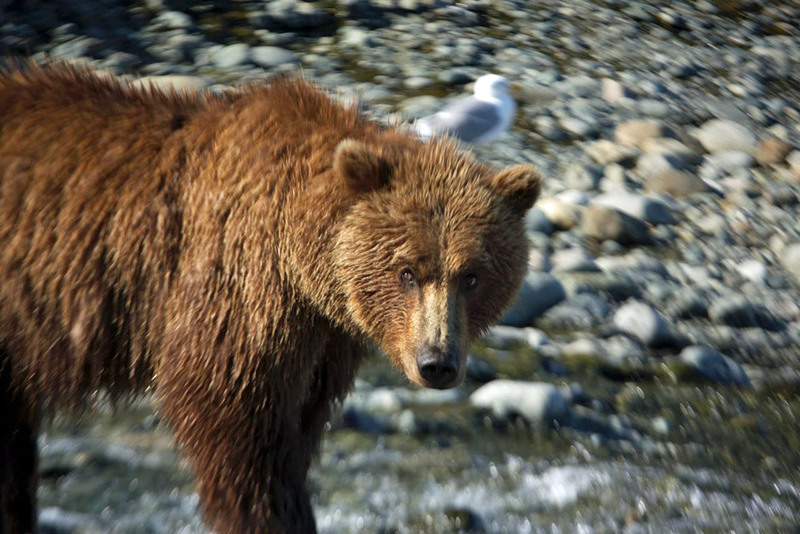 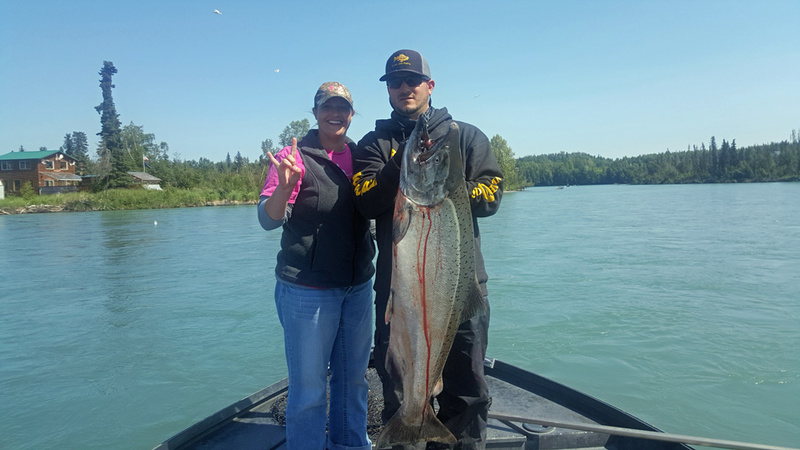 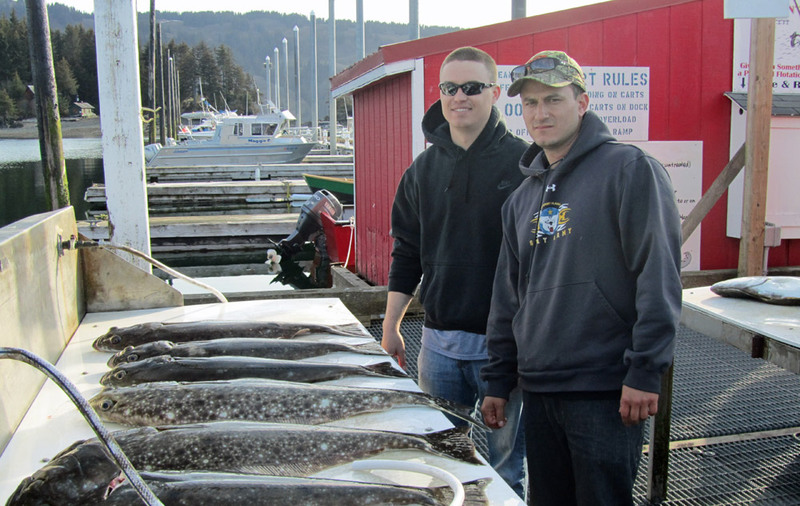 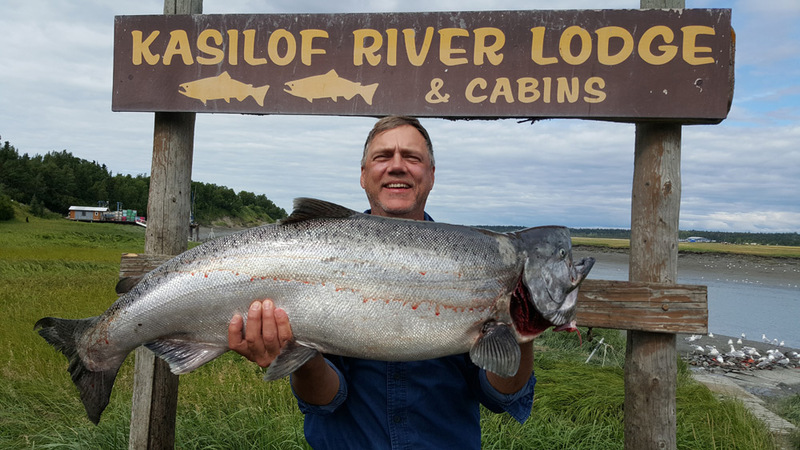 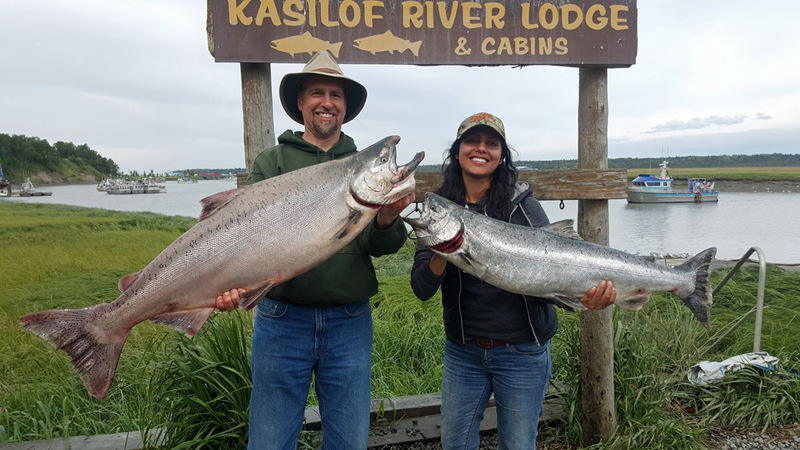 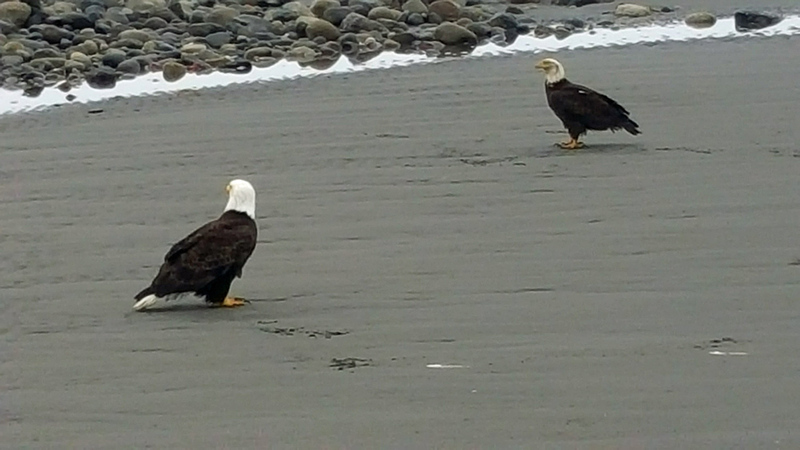 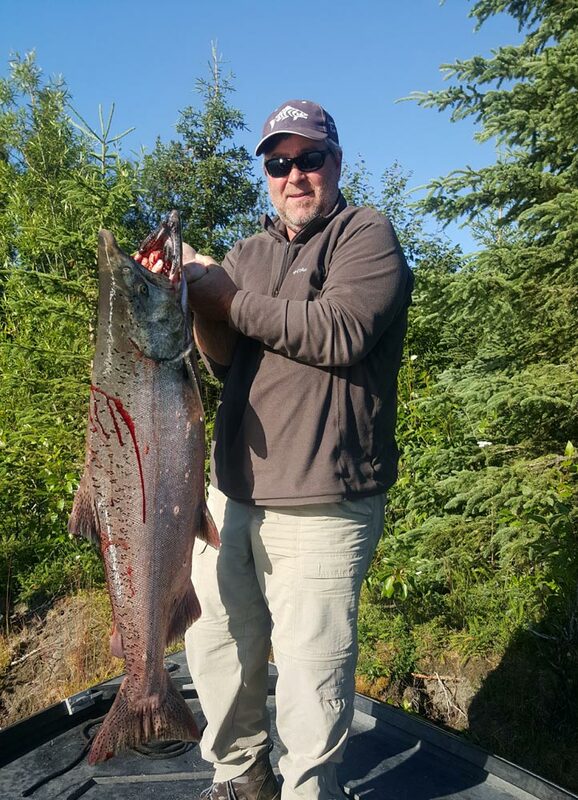 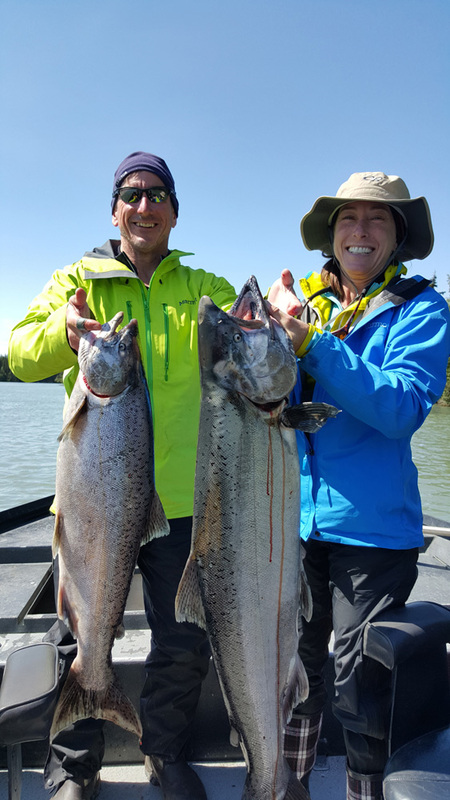 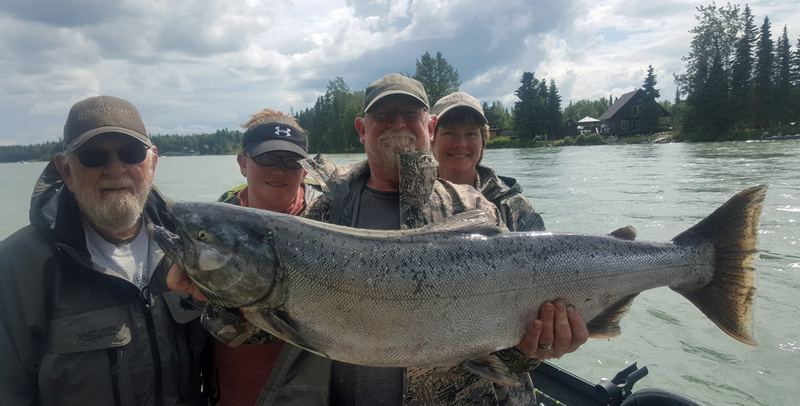 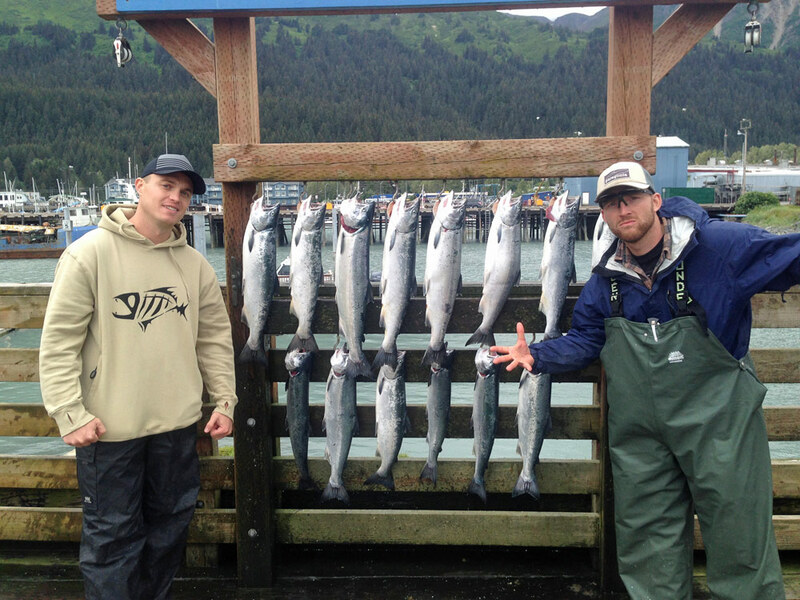 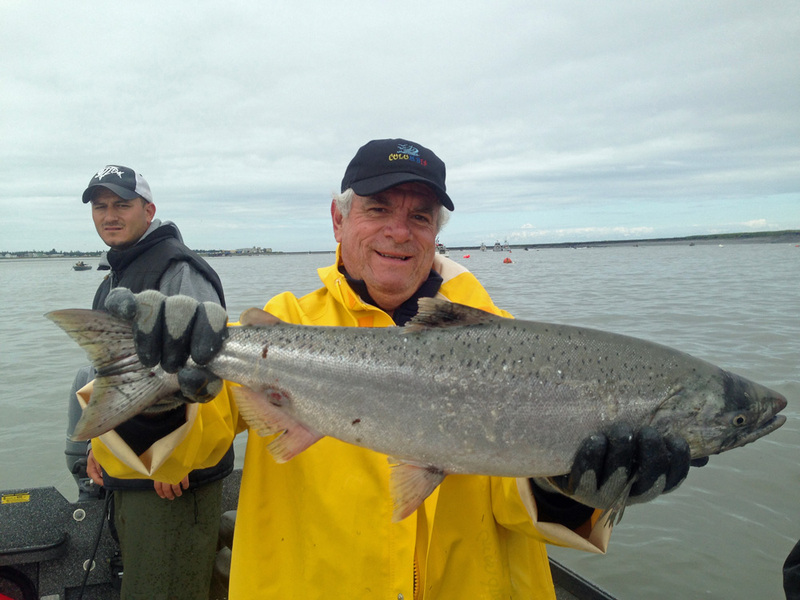 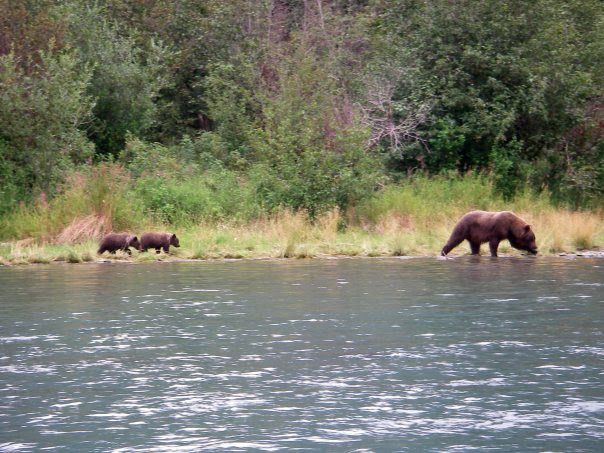 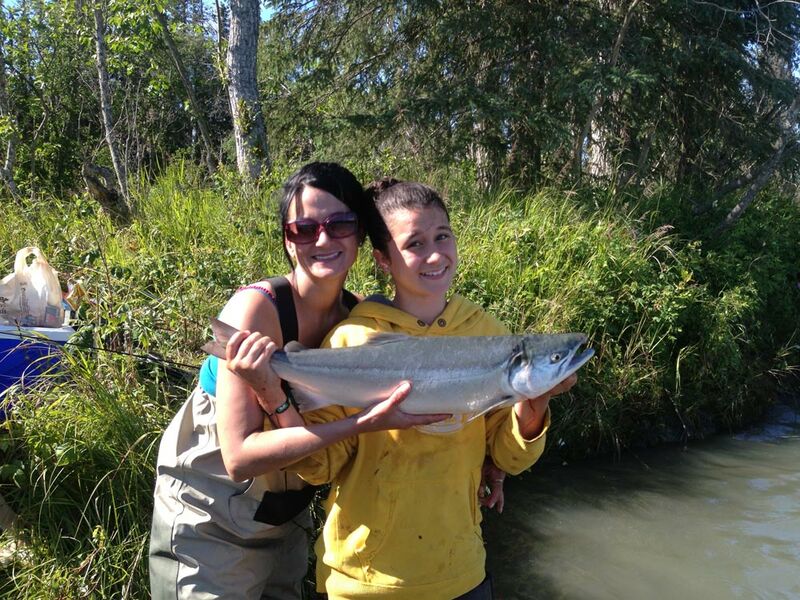 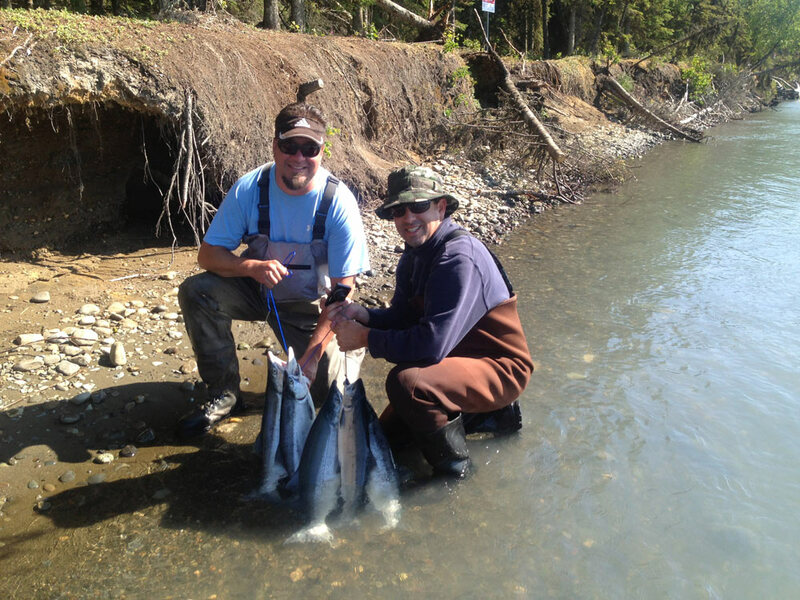 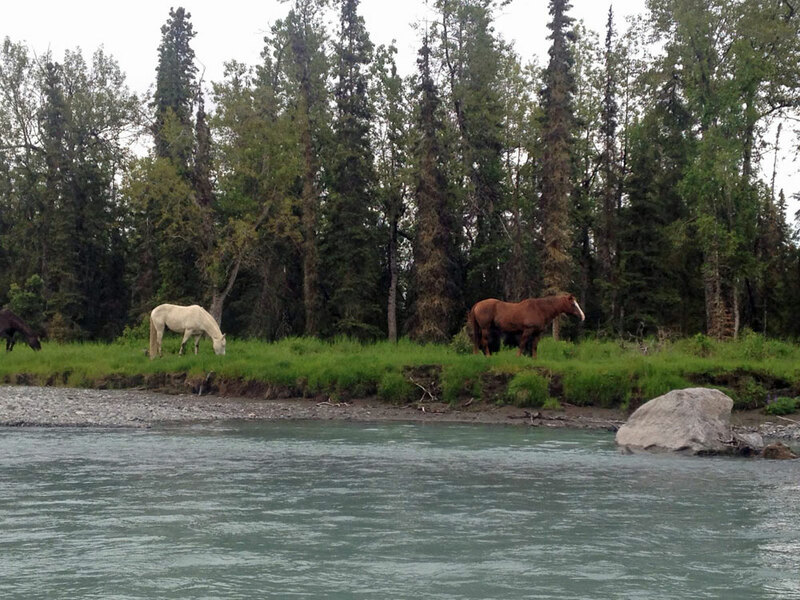 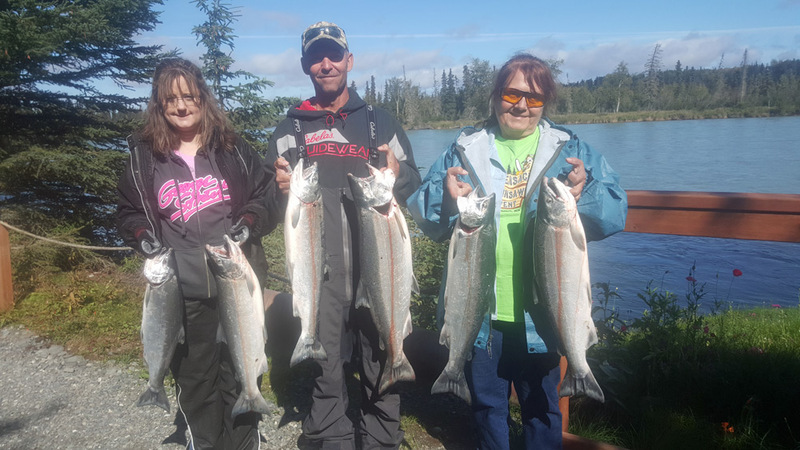 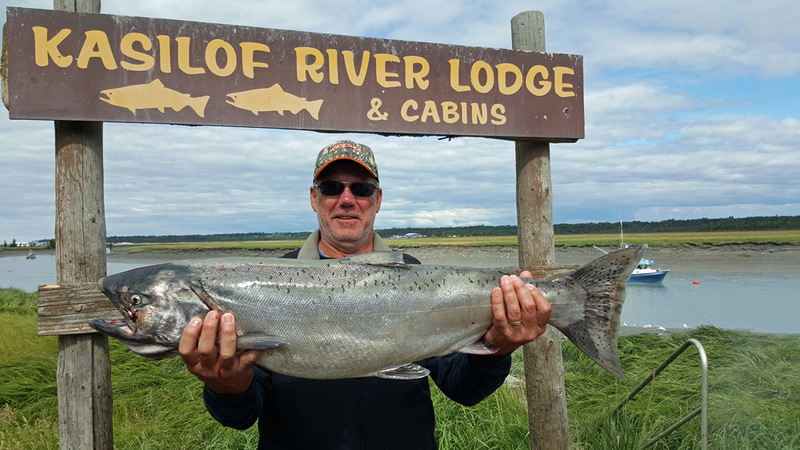 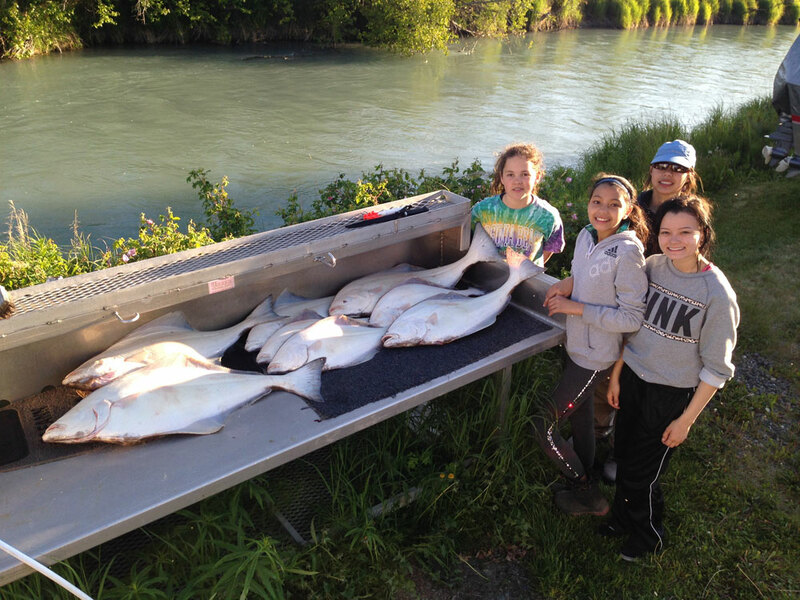 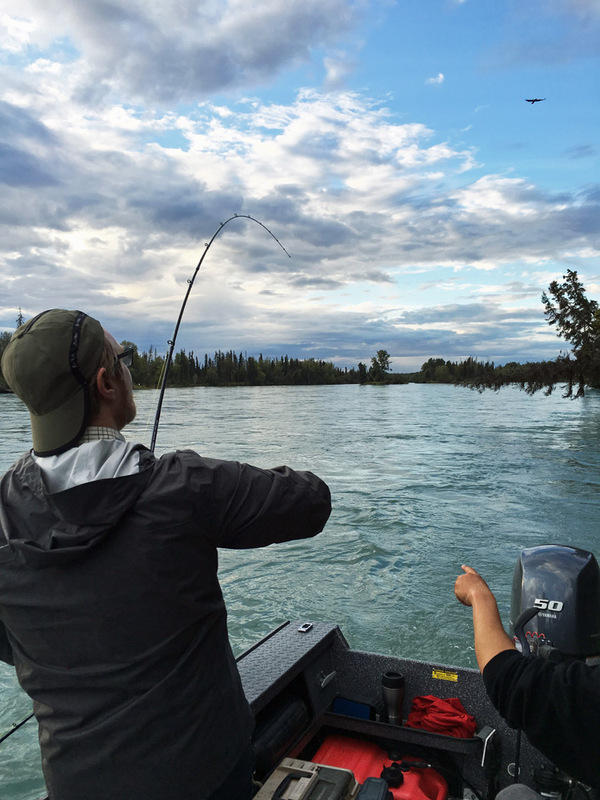 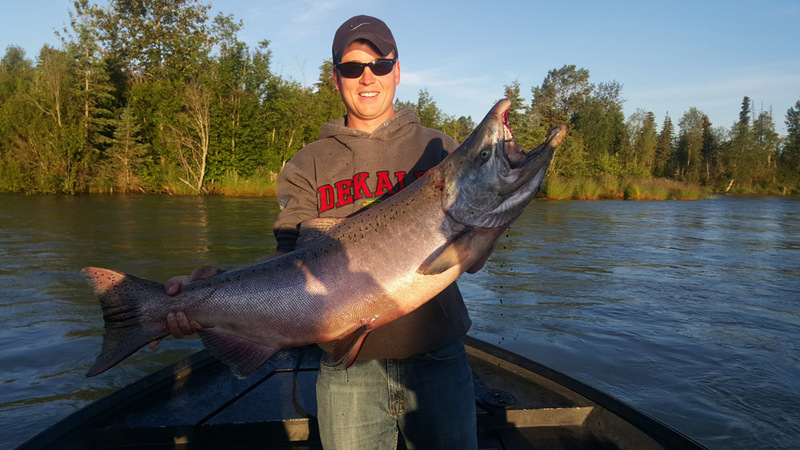 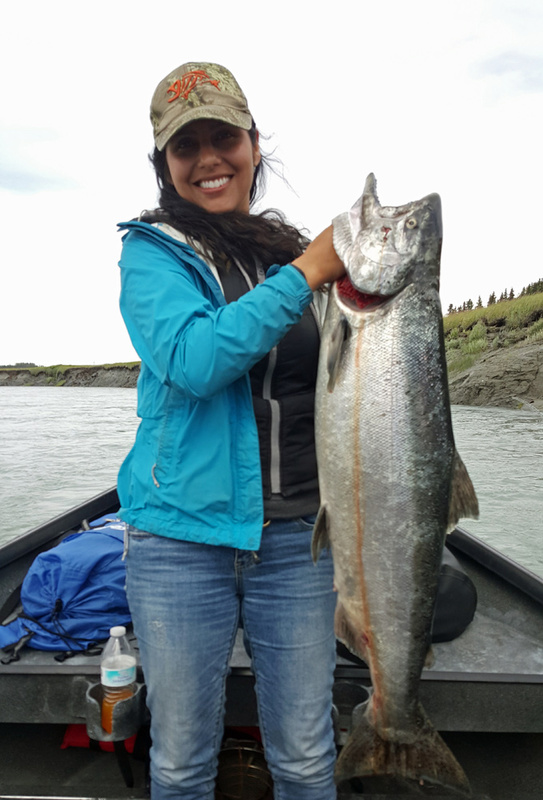 Kenai Wild operates daily salmon, trout, and saltwater fishing charters all summer long. 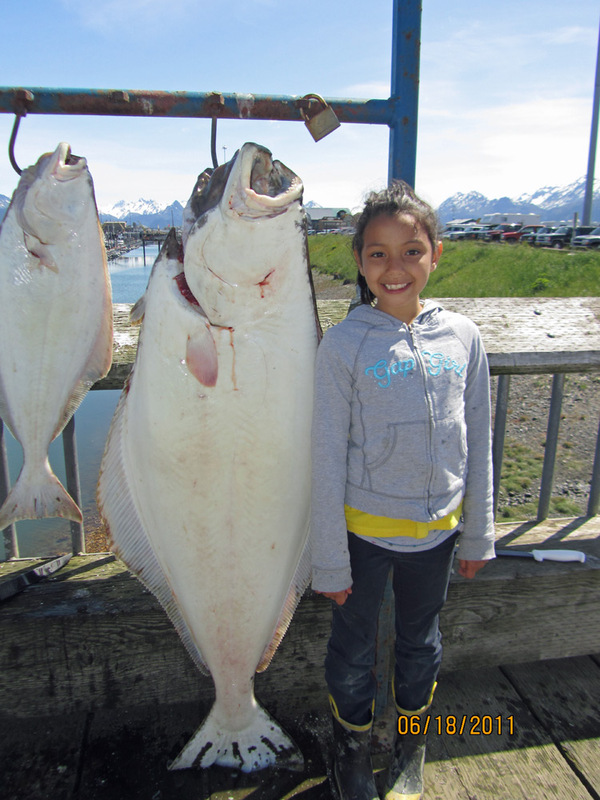 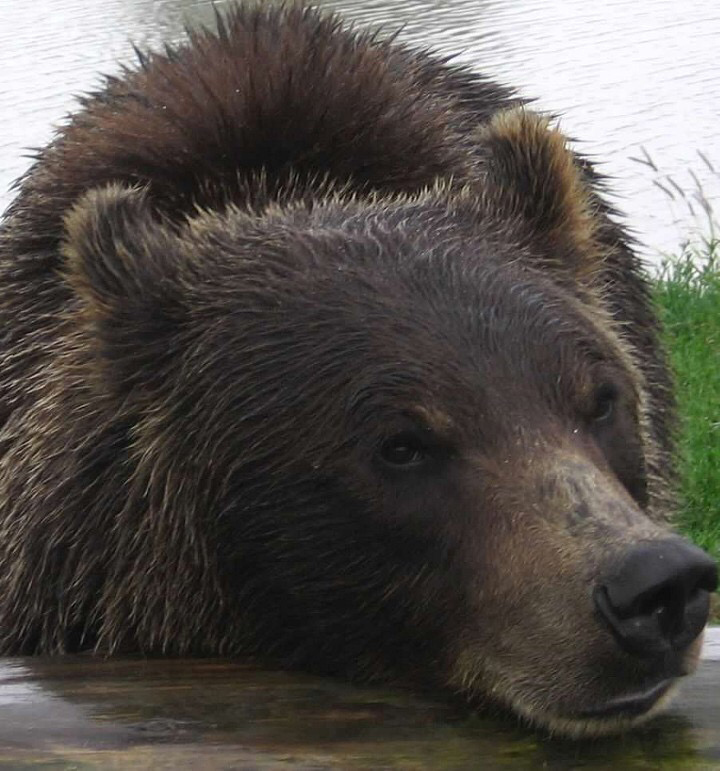 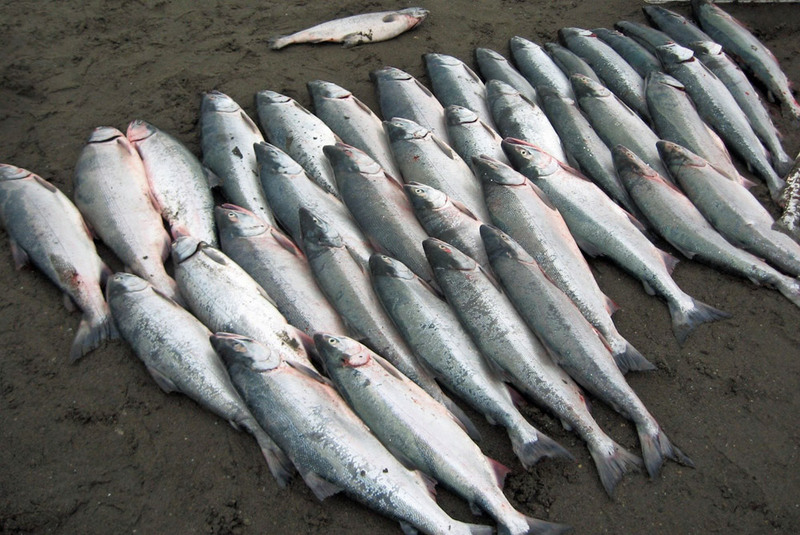 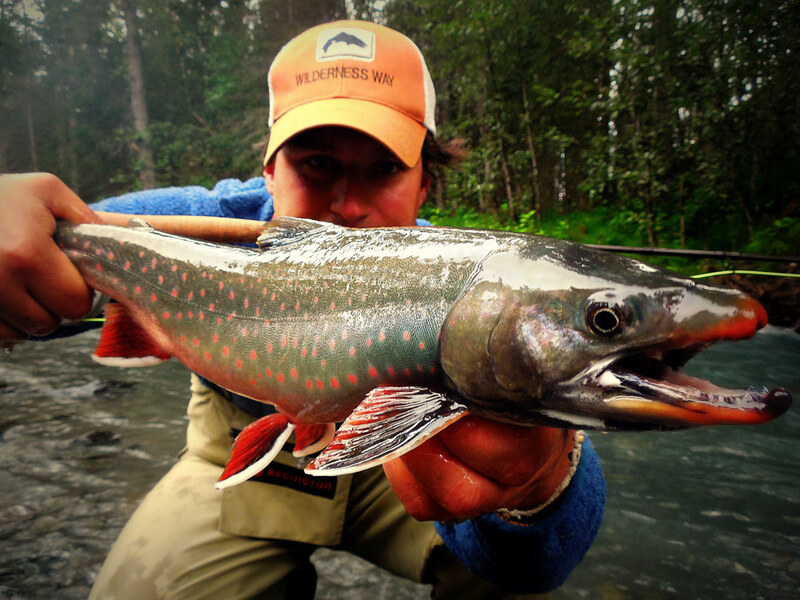 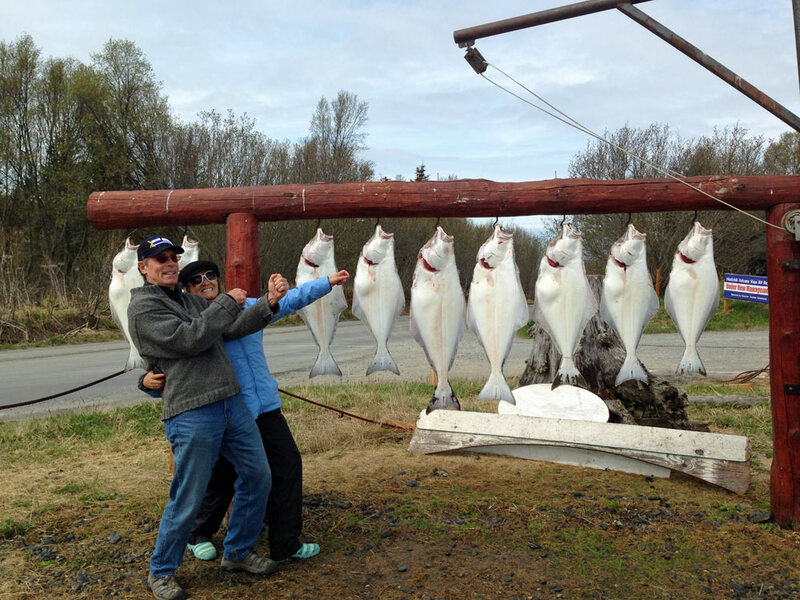 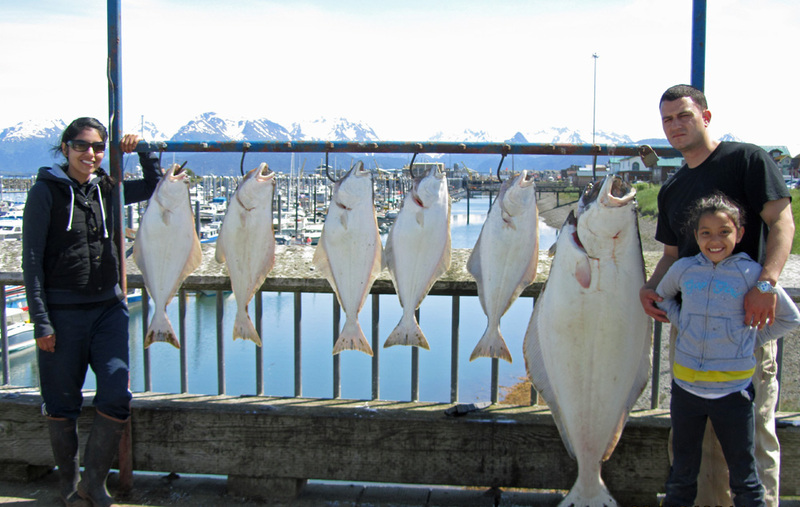 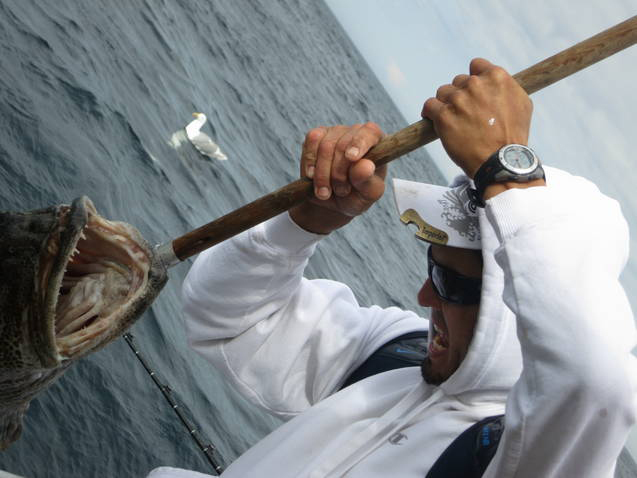 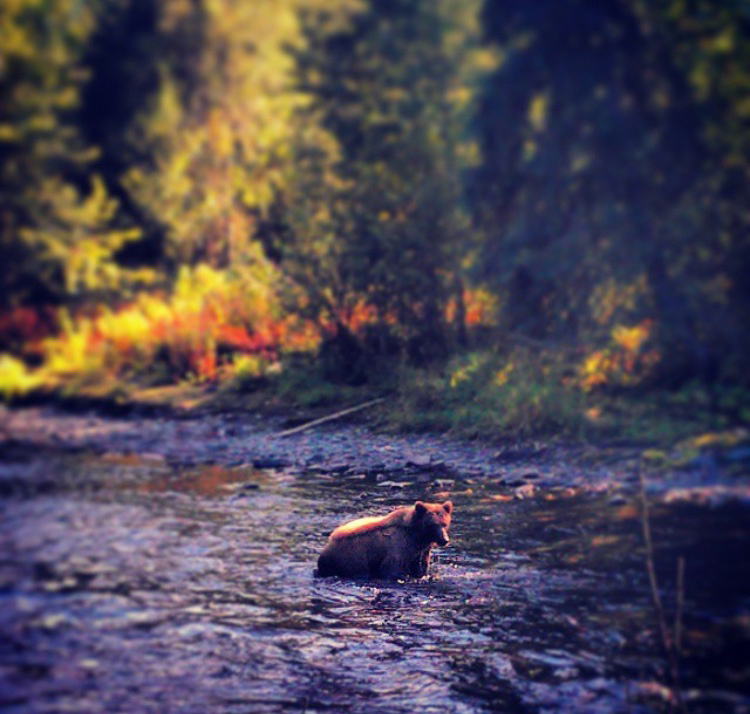 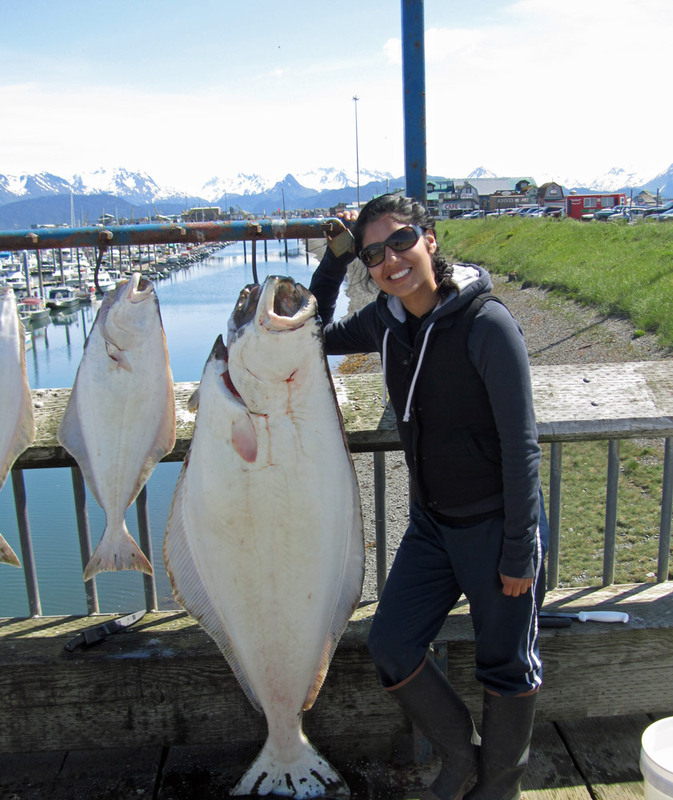 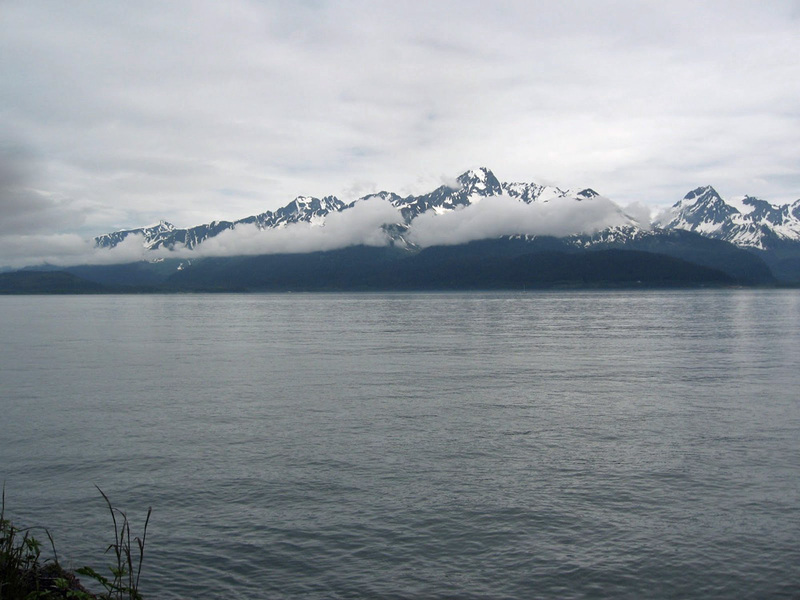 See our rates page to check our Alaska fishing prices.